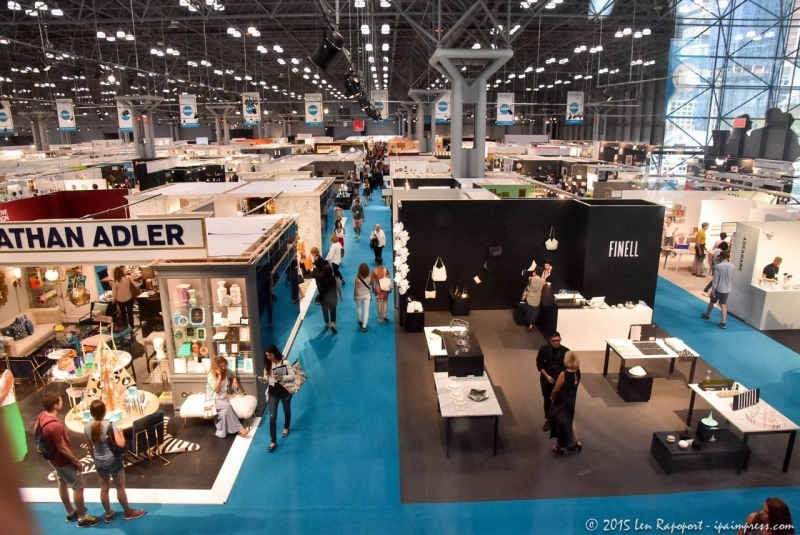 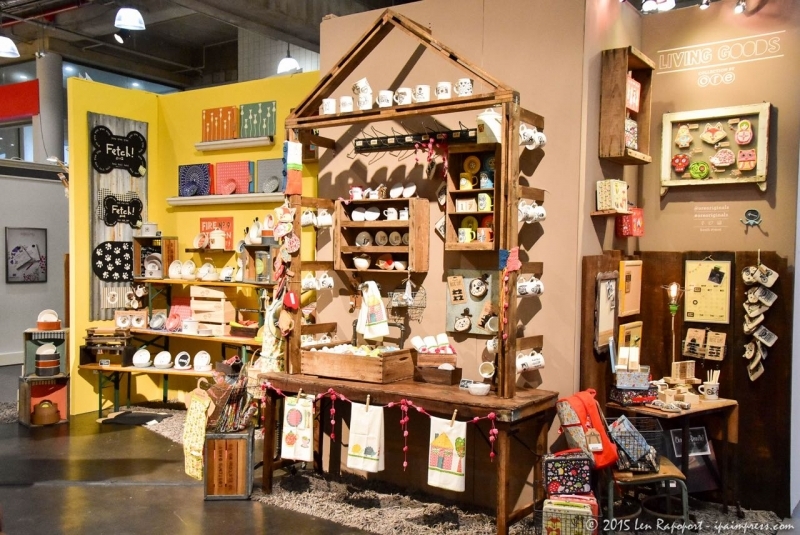 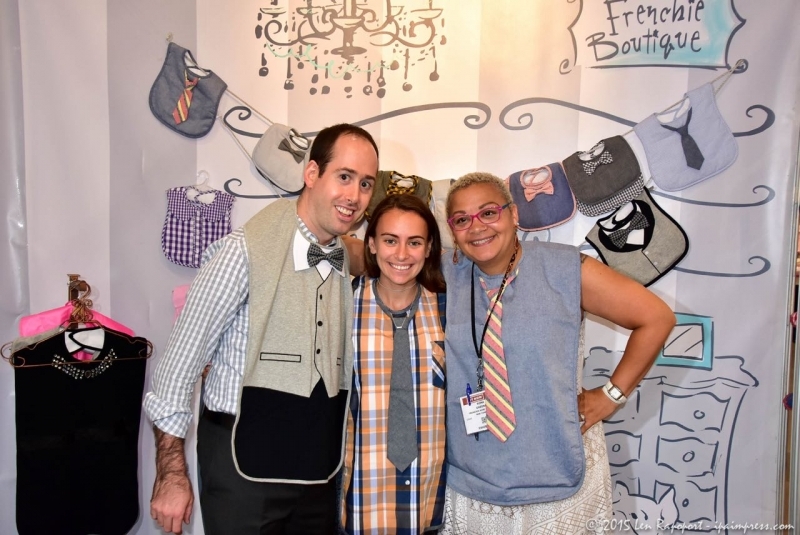 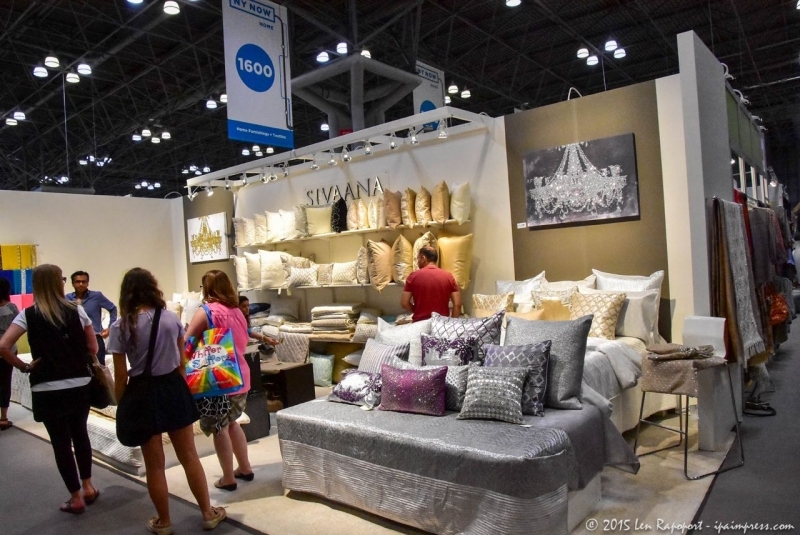 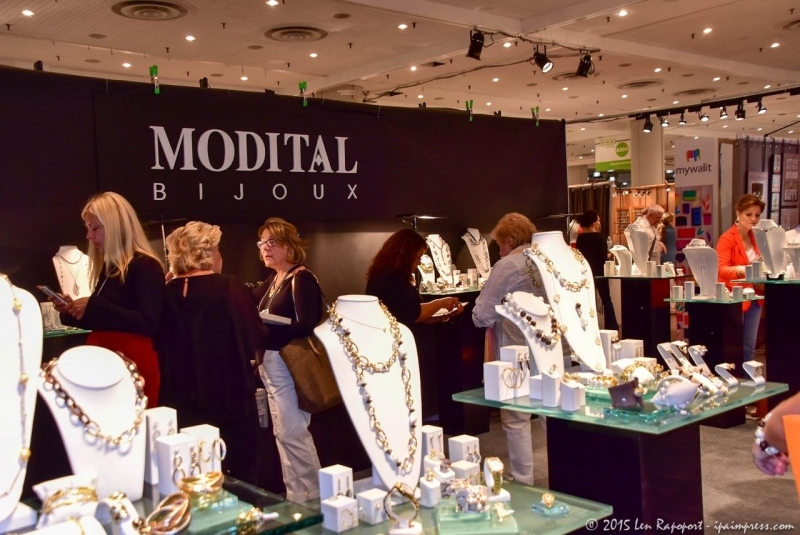 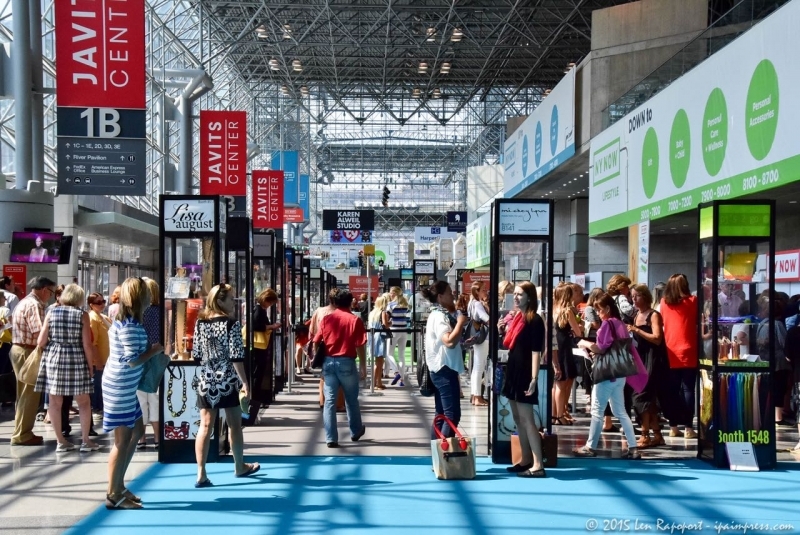 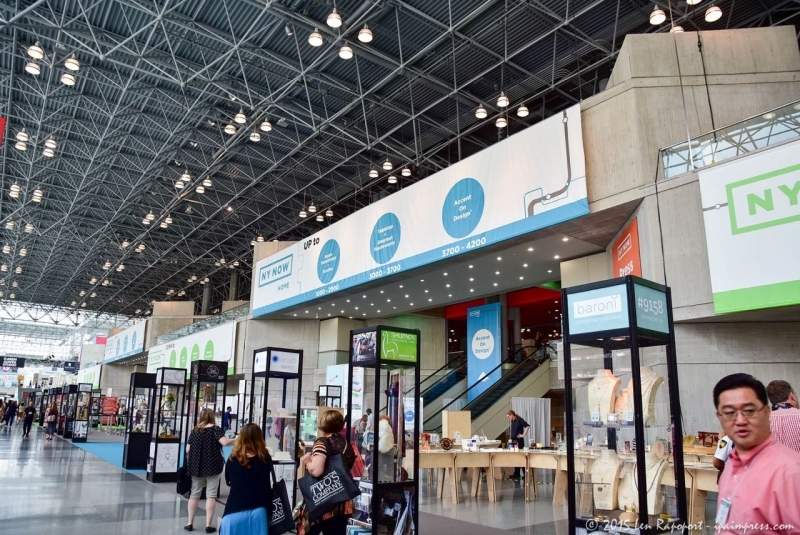 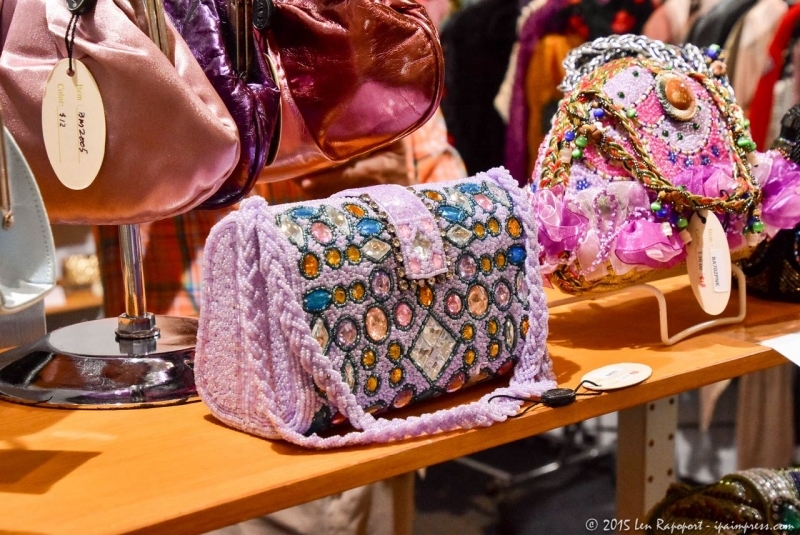 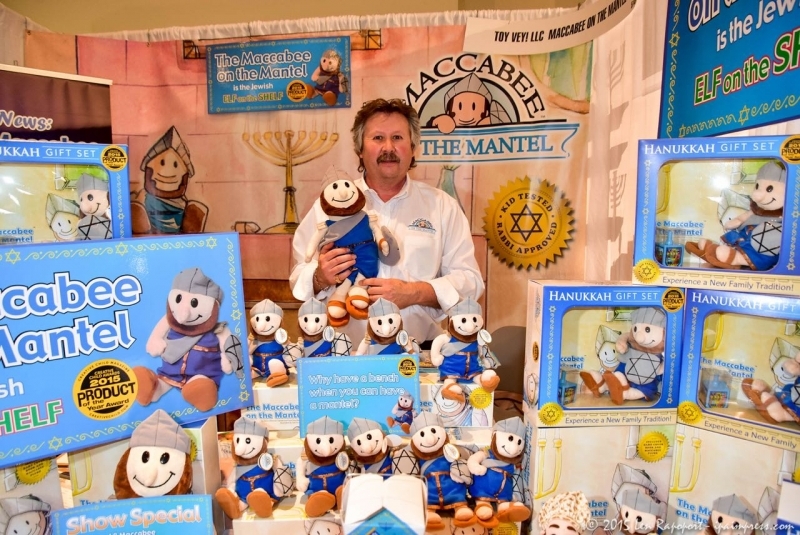 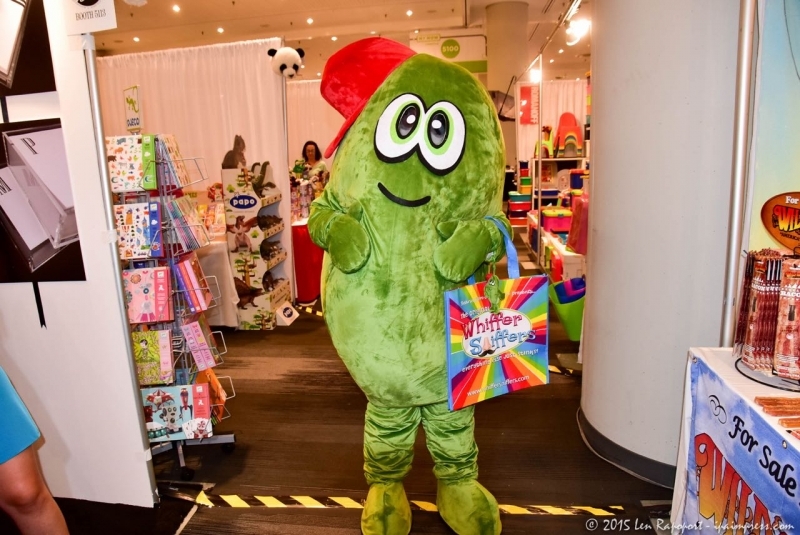 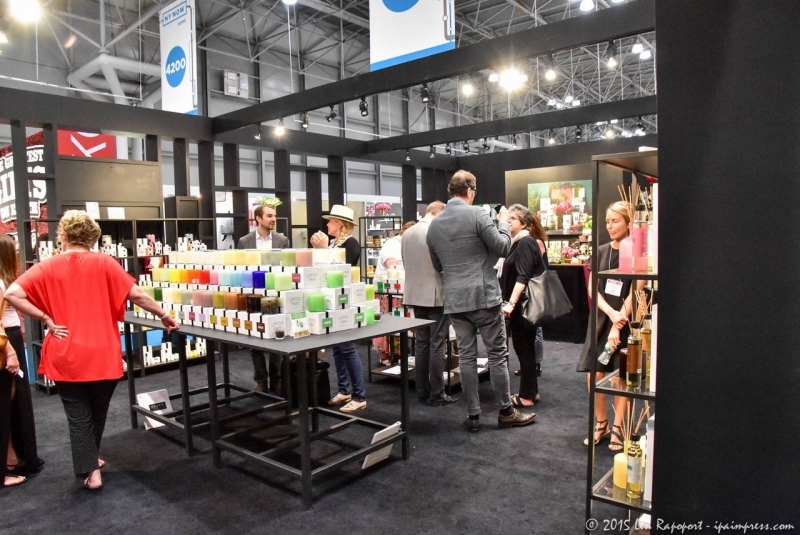 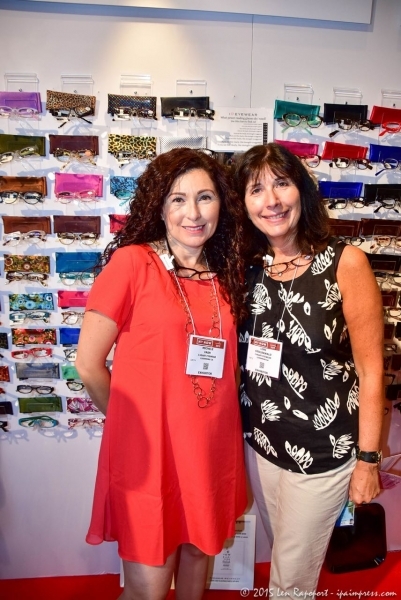 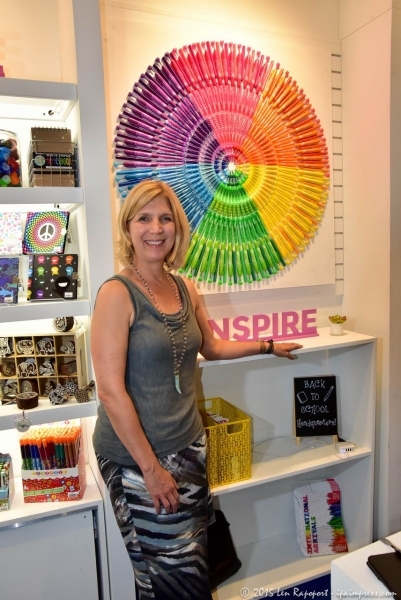 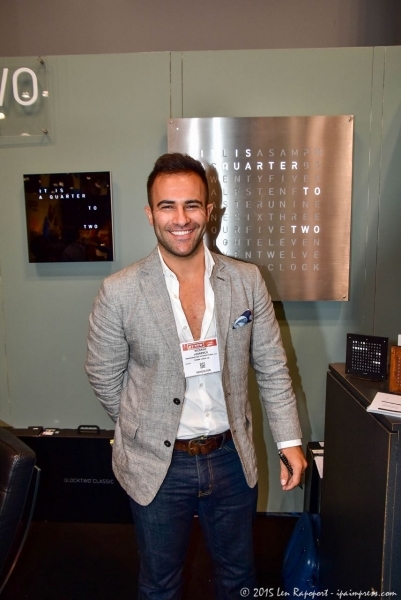 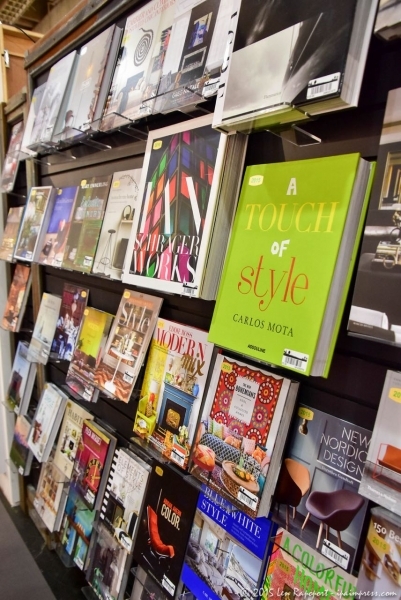 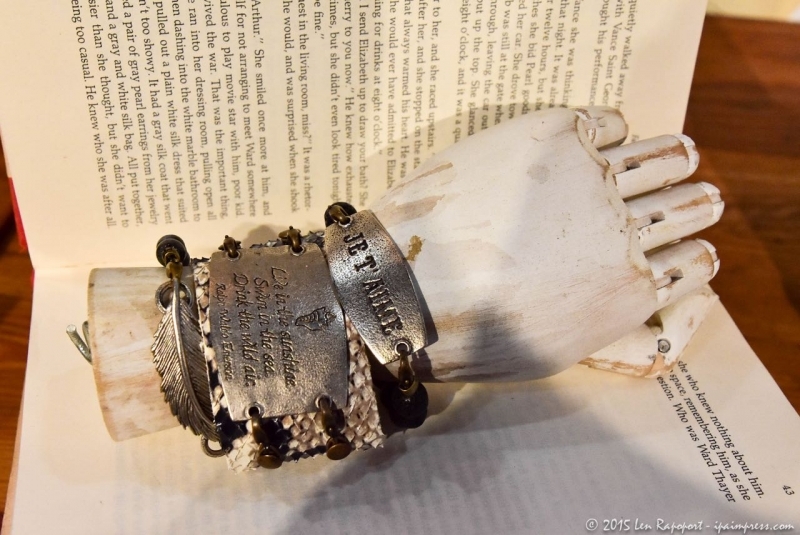 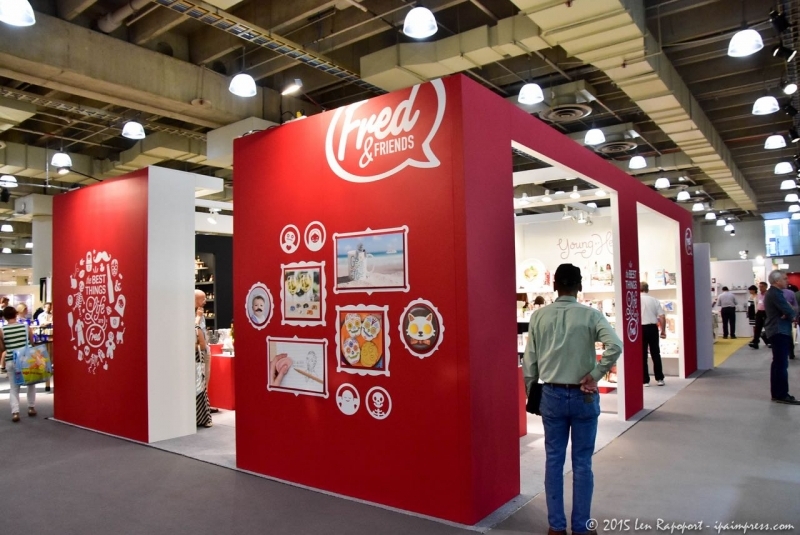 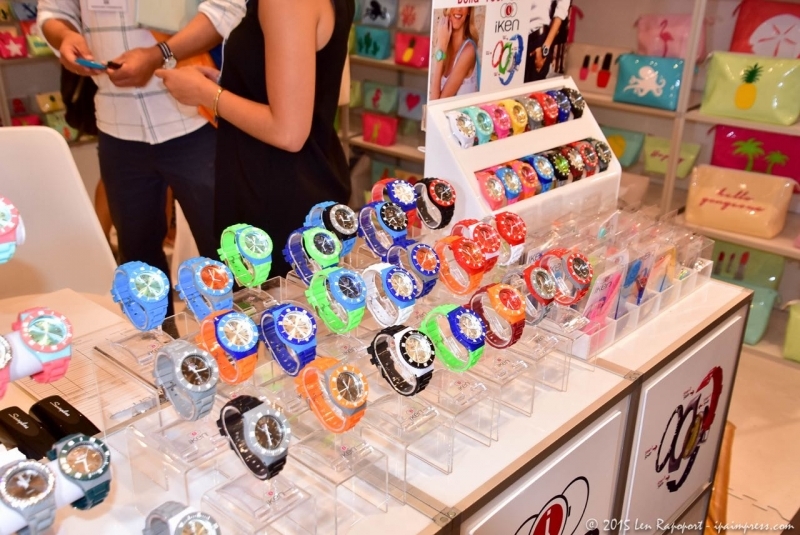 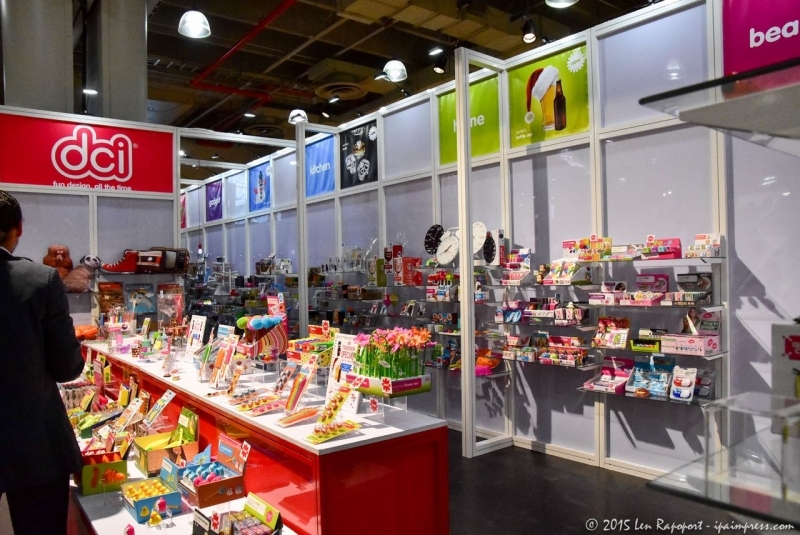 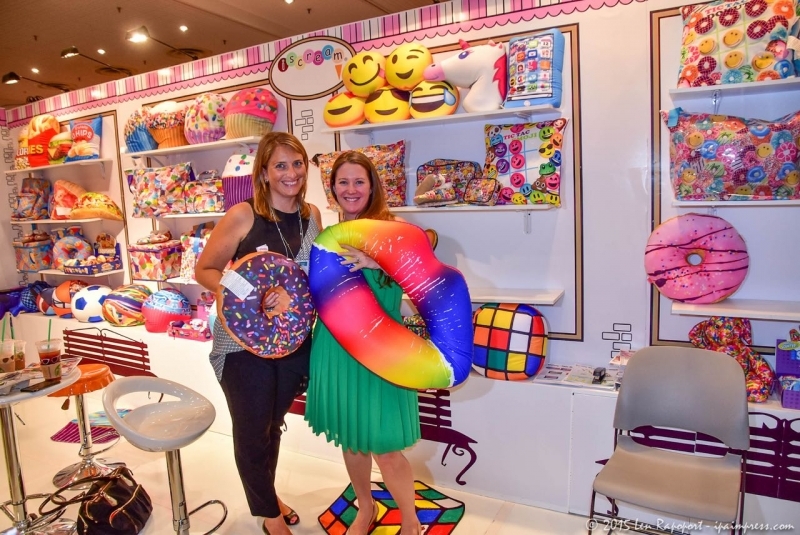 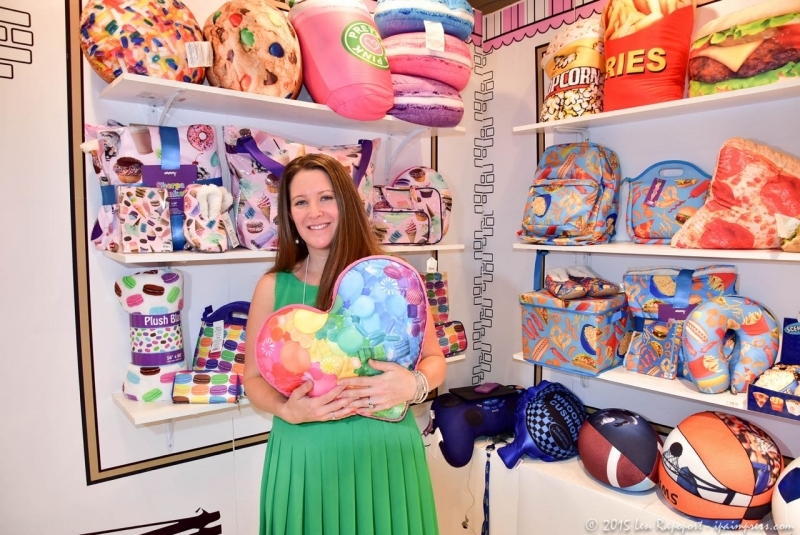 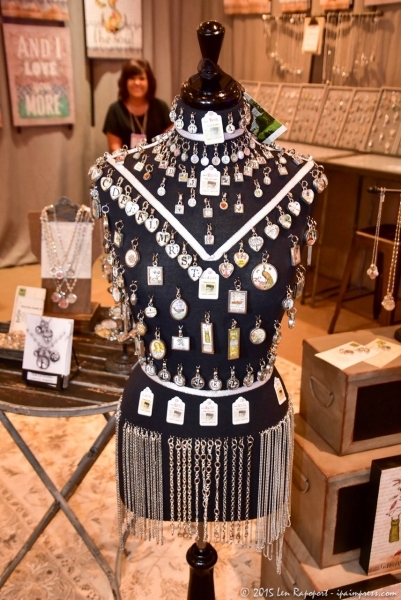 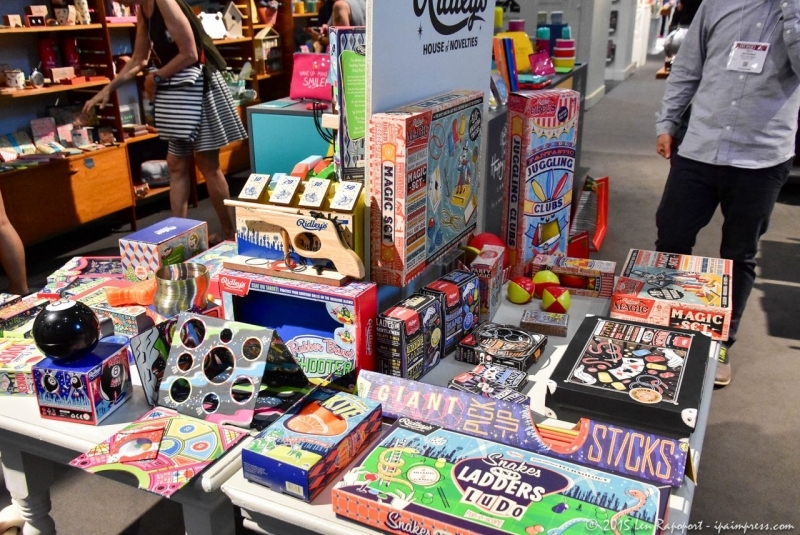 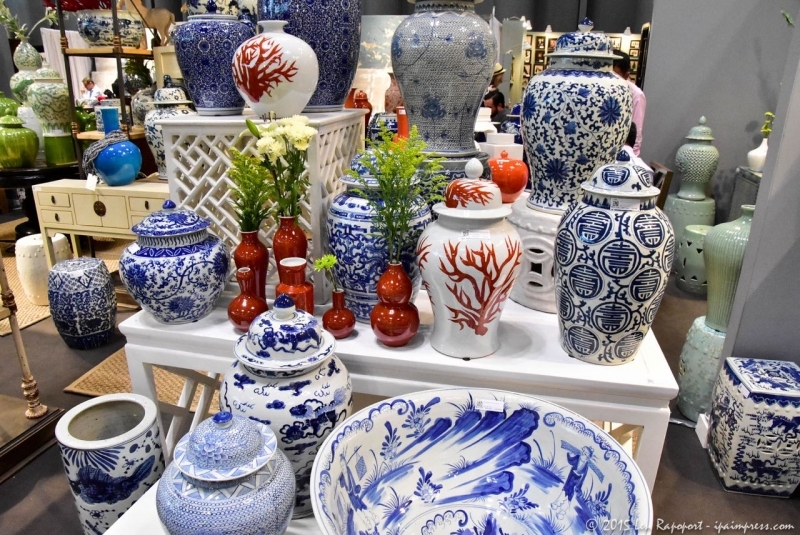 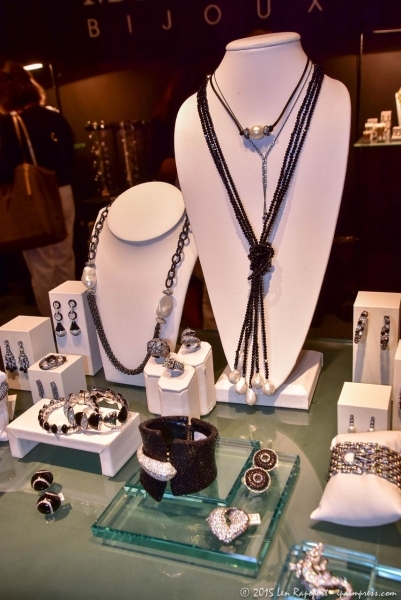 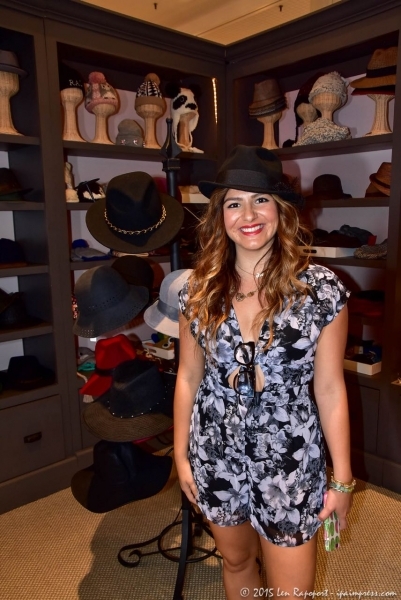 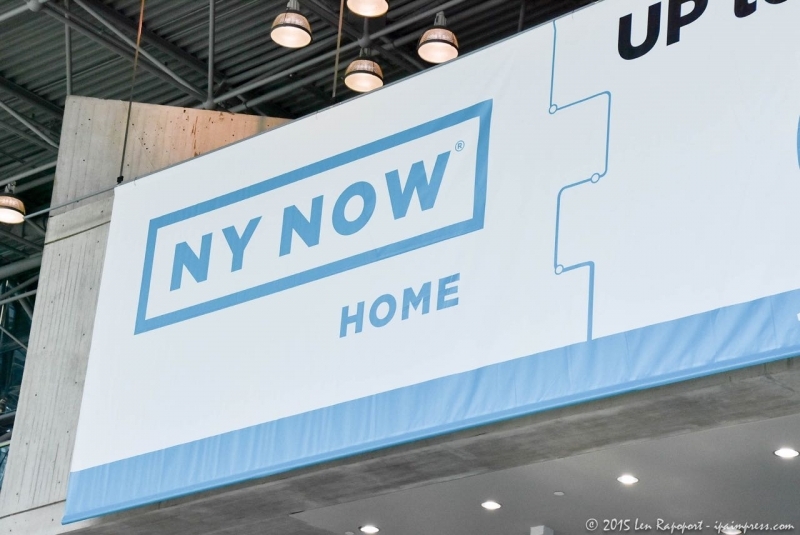 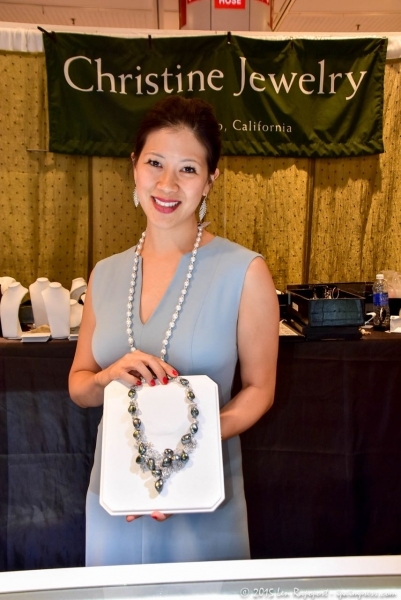 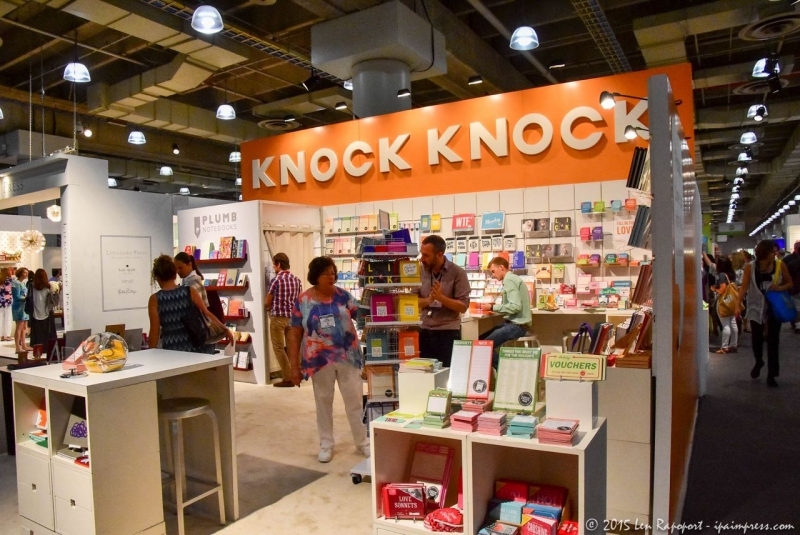 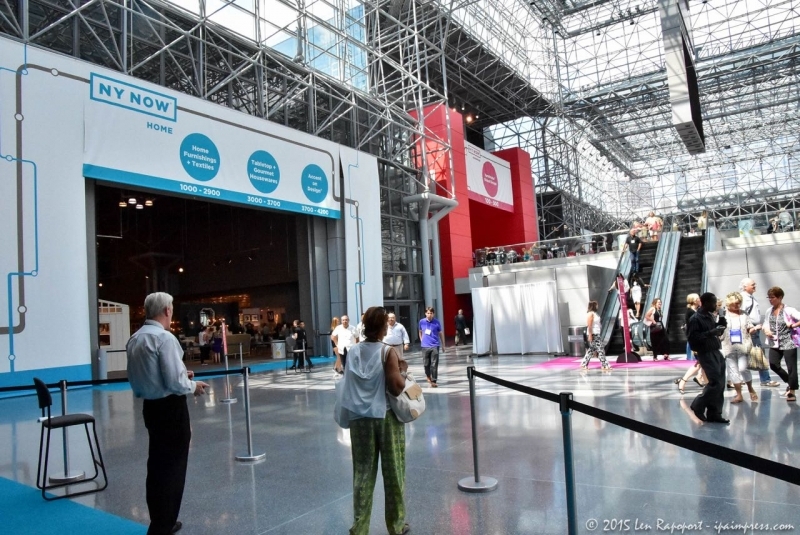 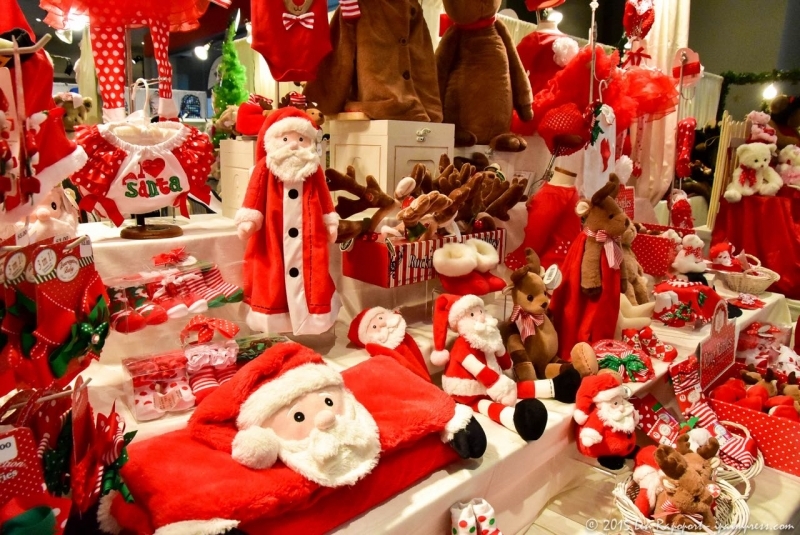 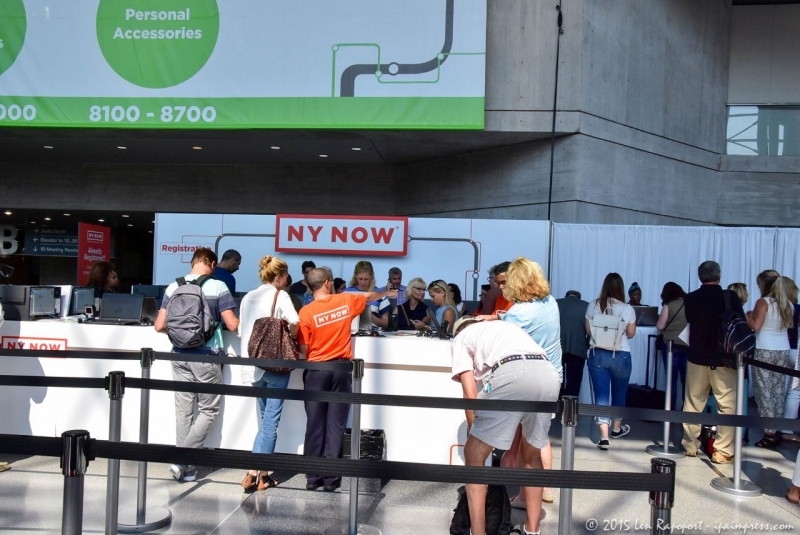 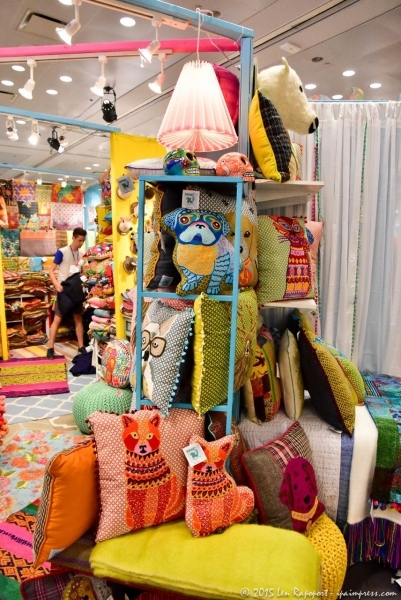 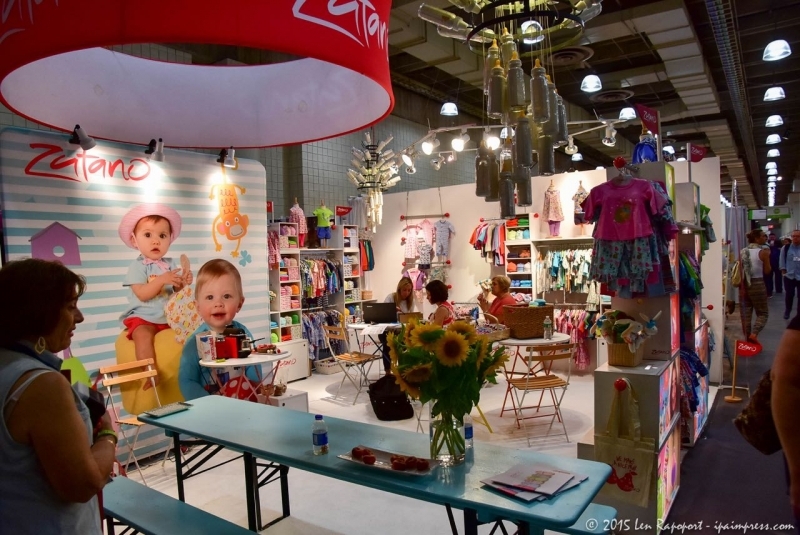 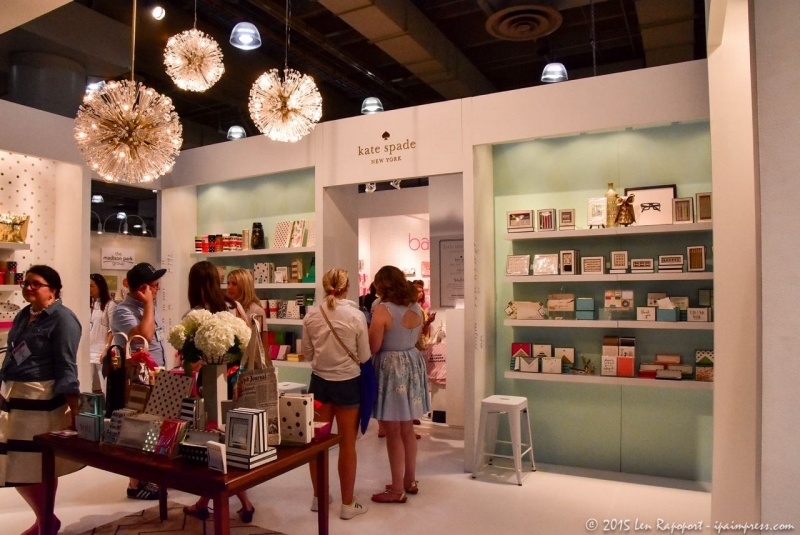 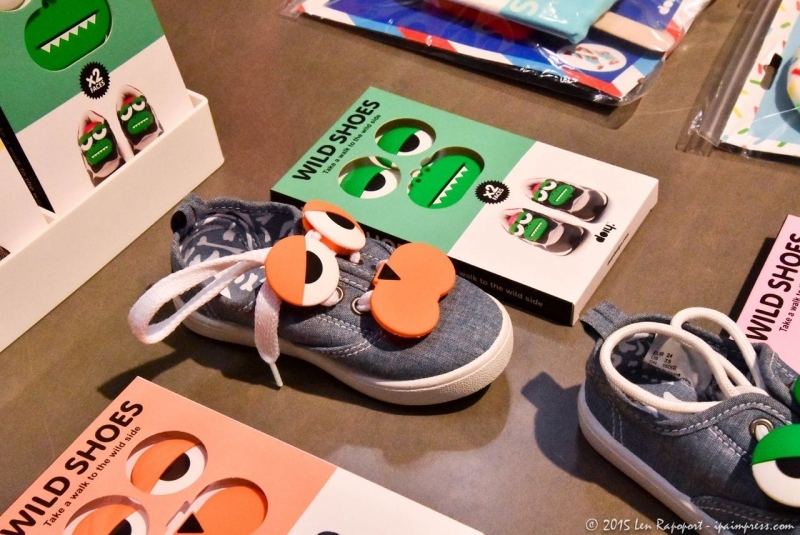 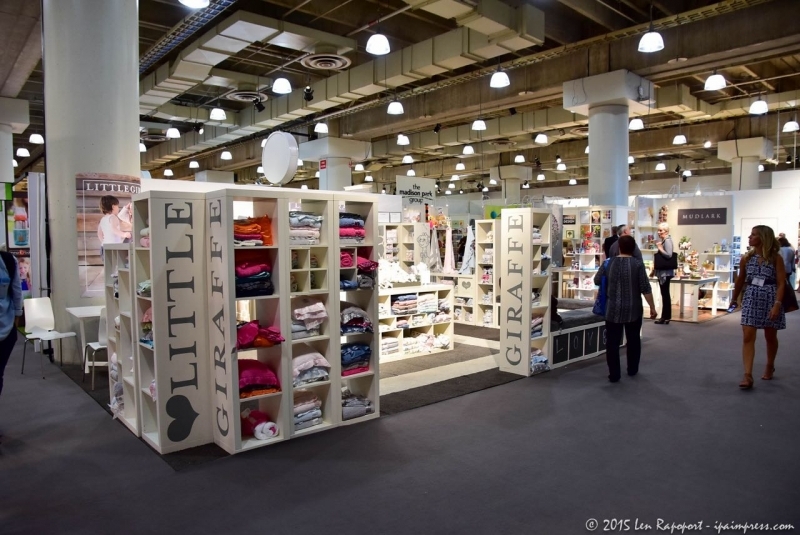 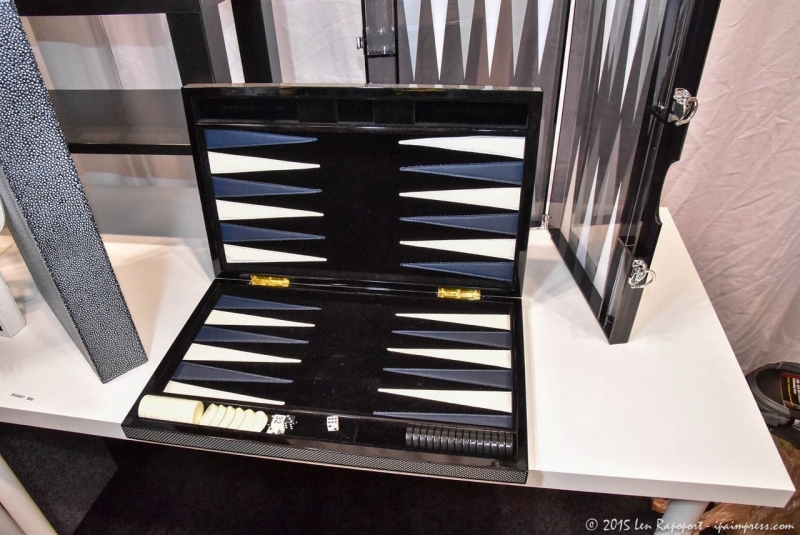 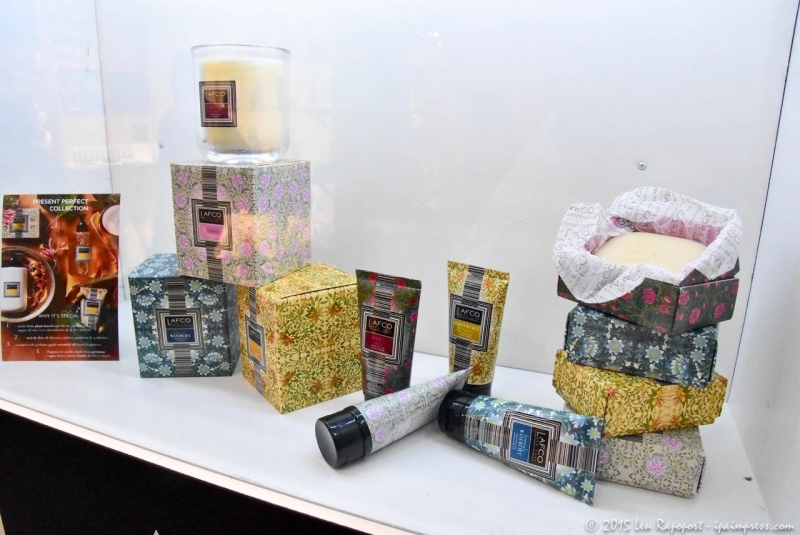 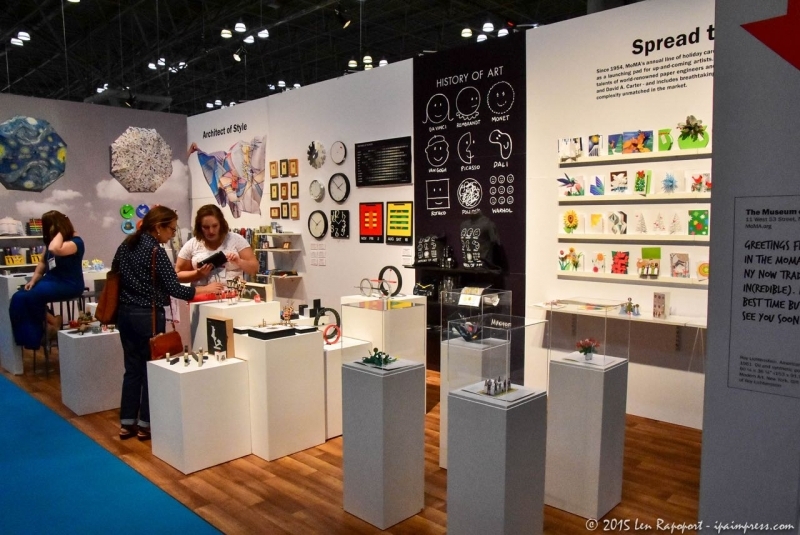 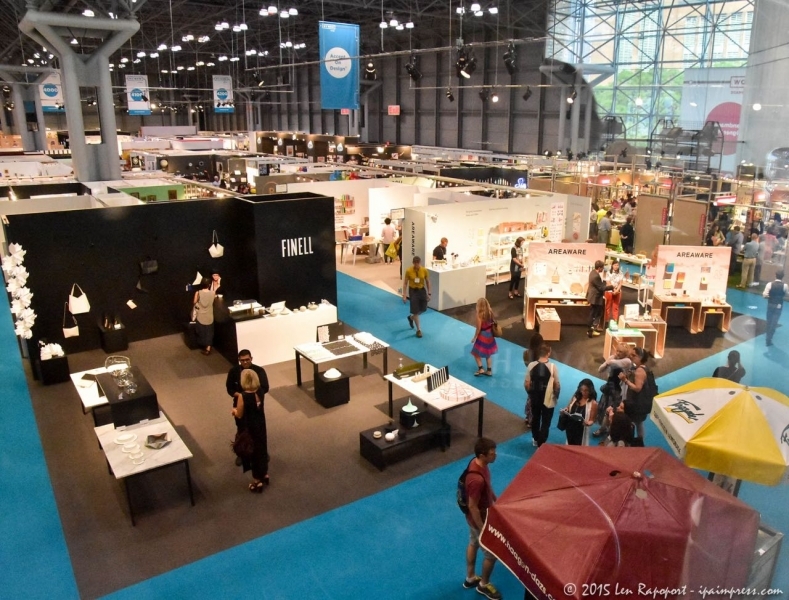 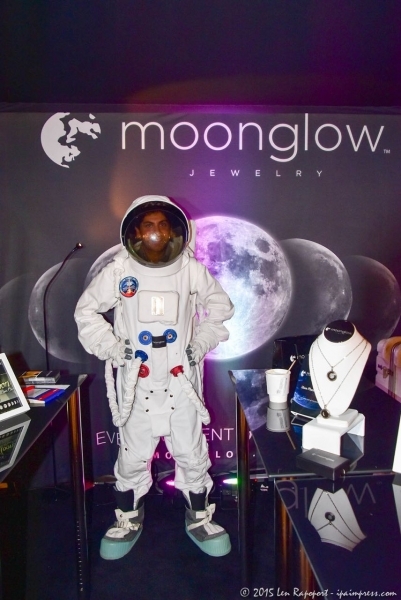 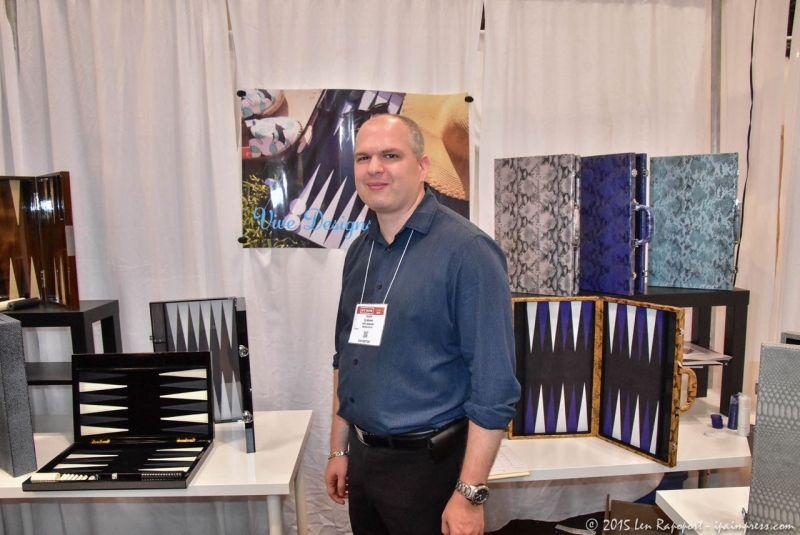 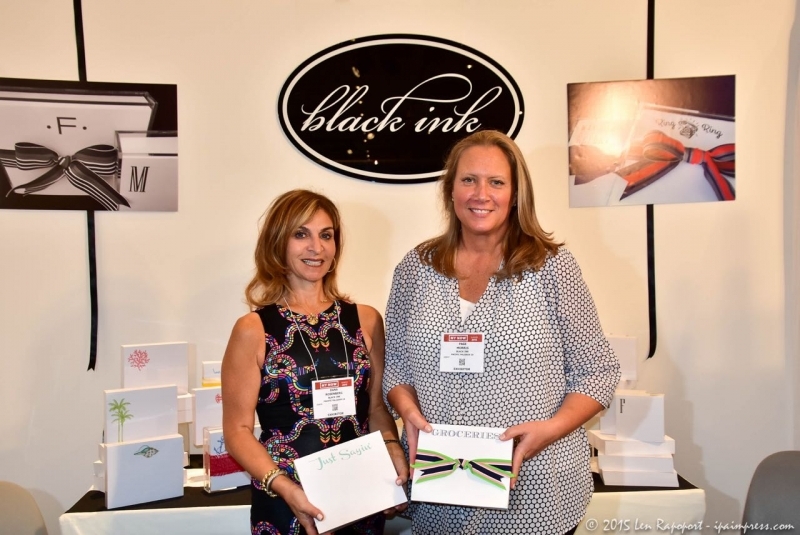 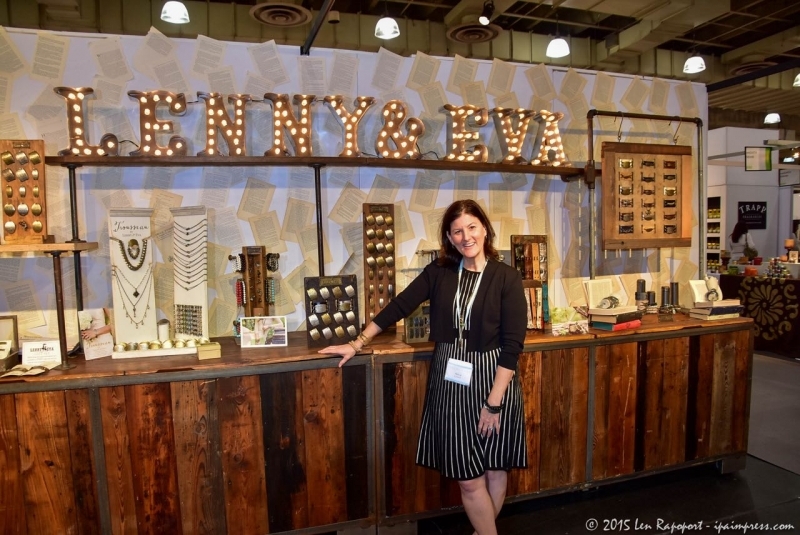 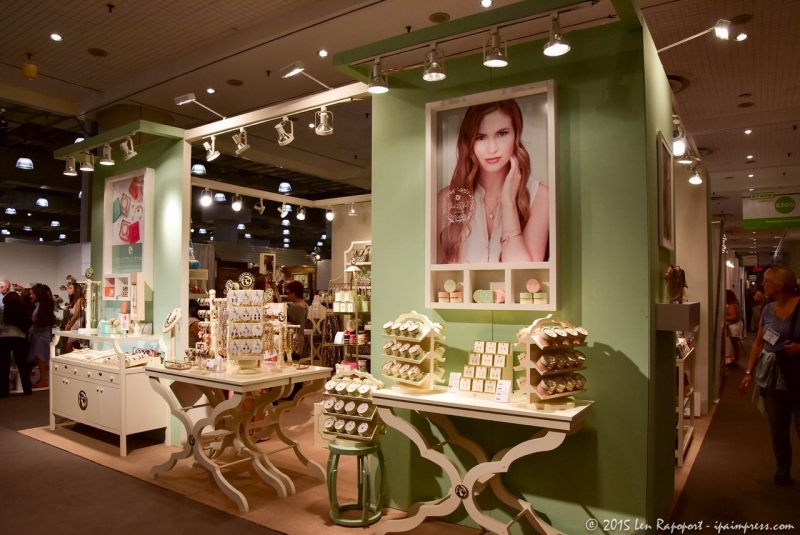 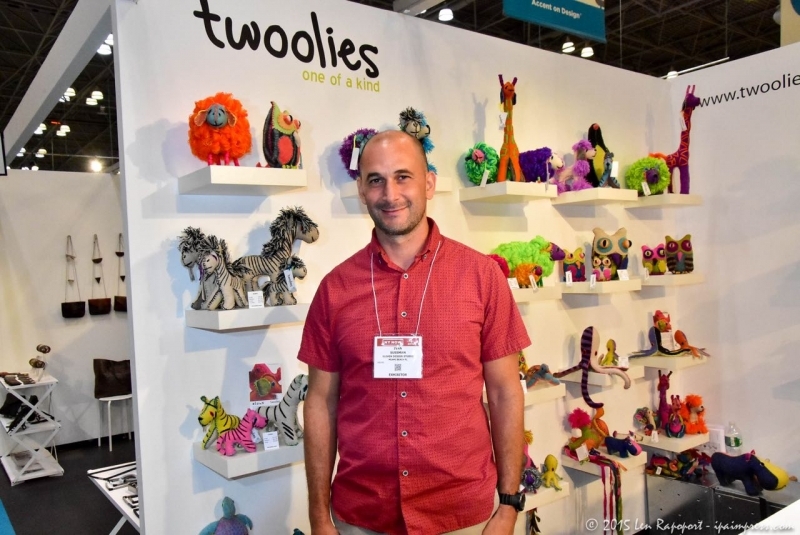 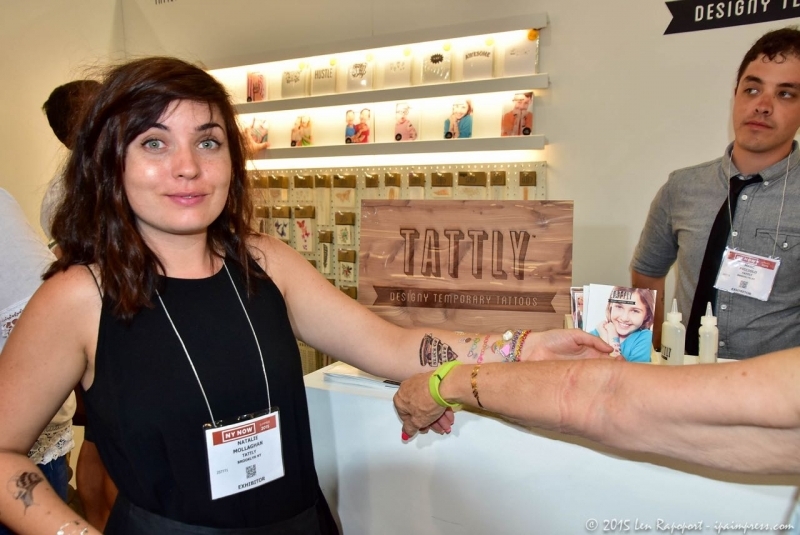 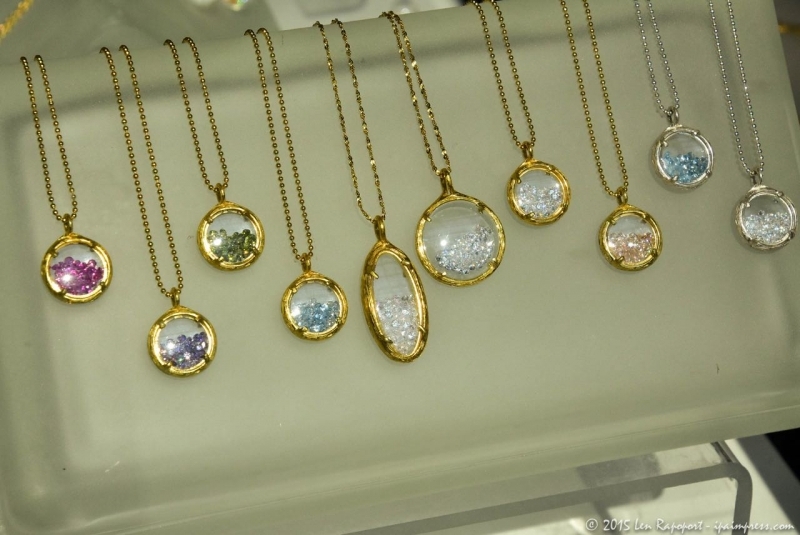 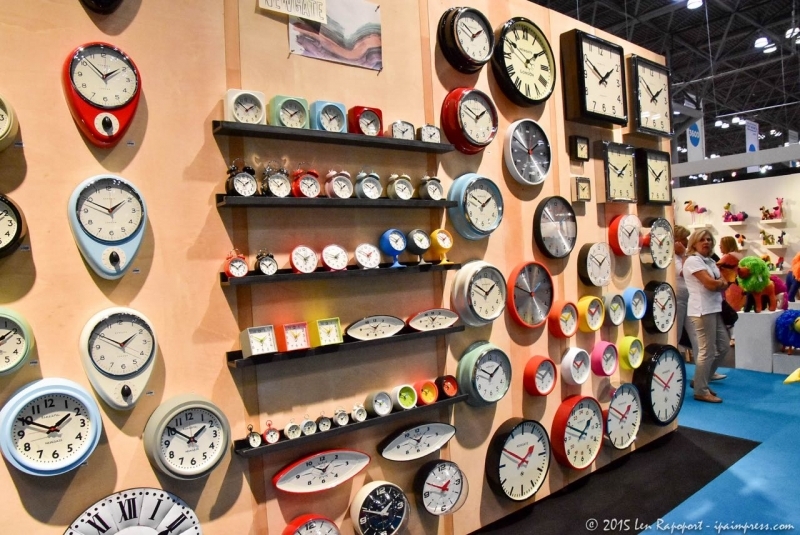 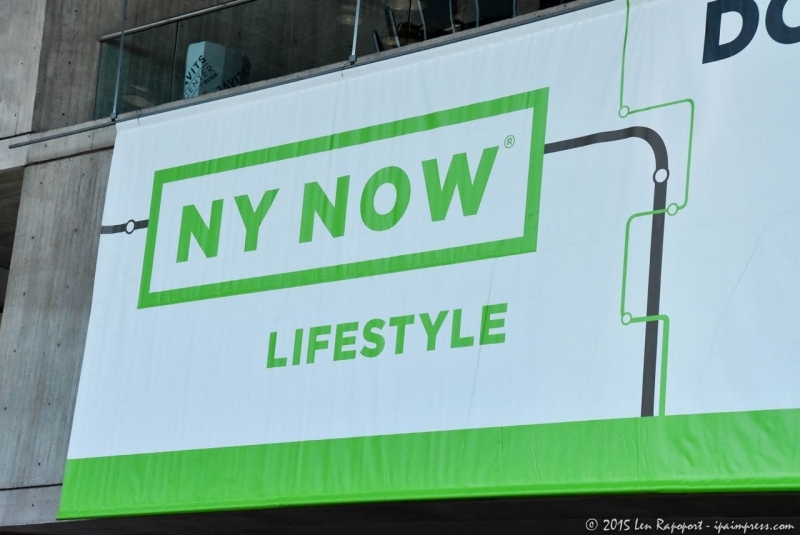 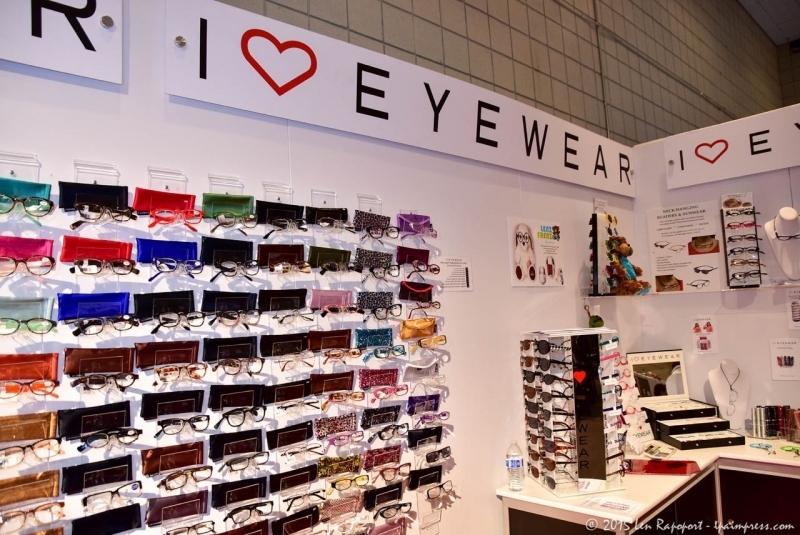 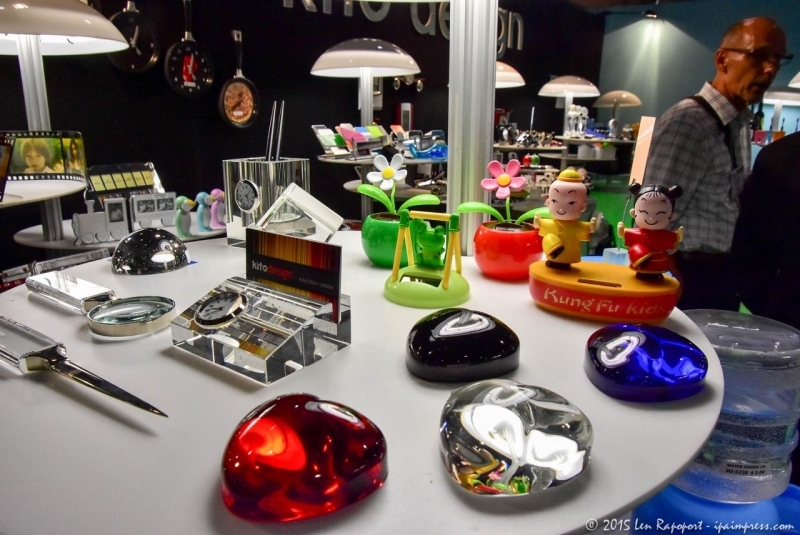 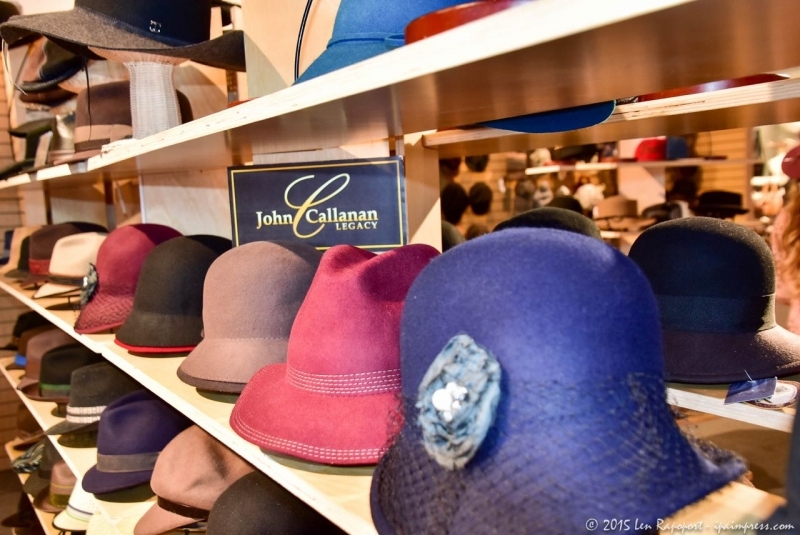 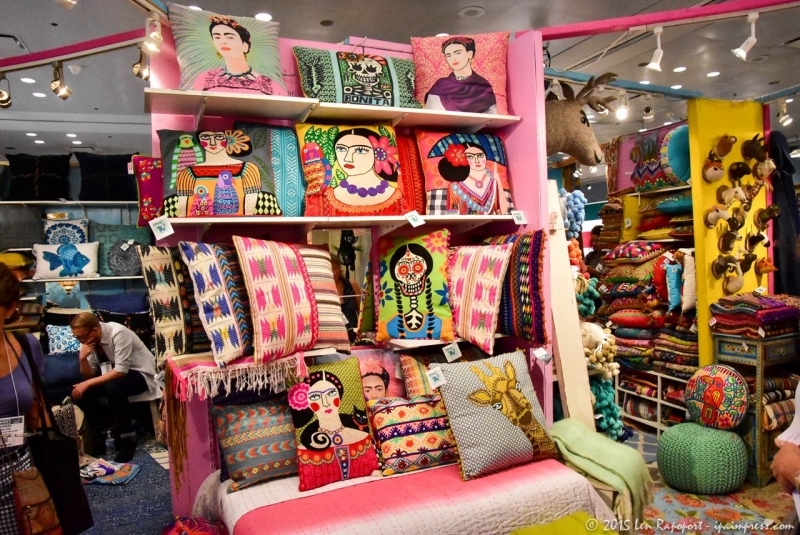 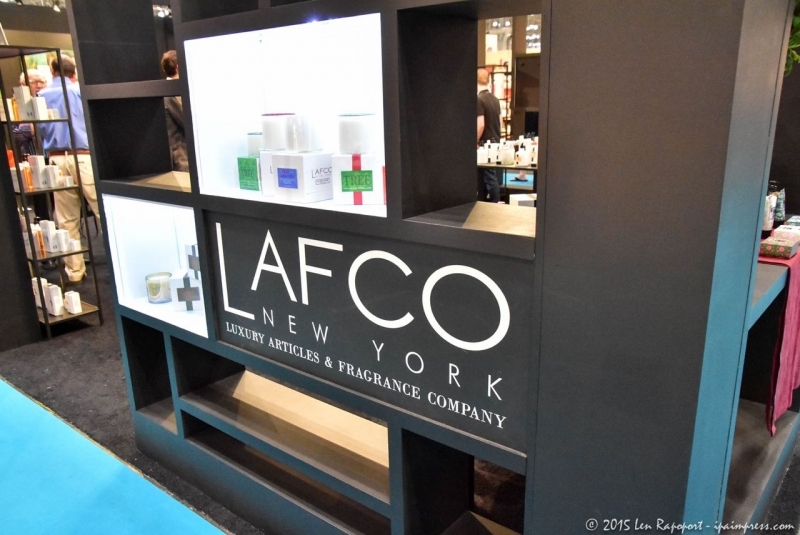 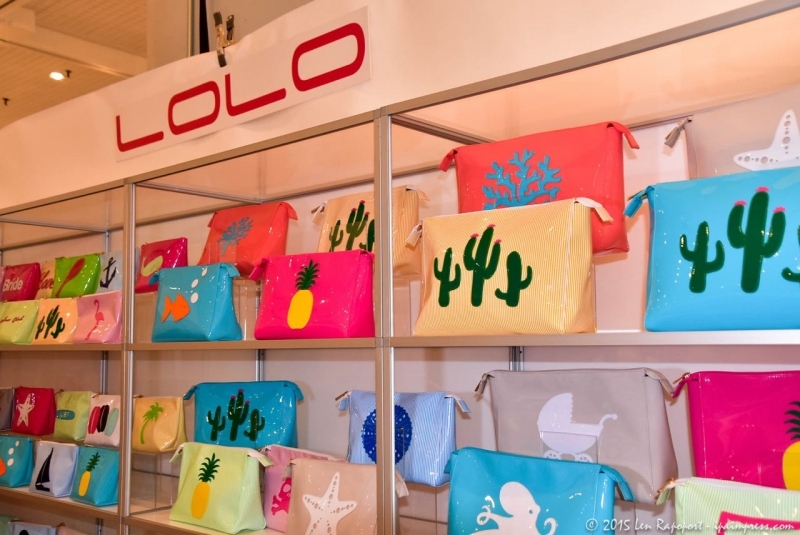 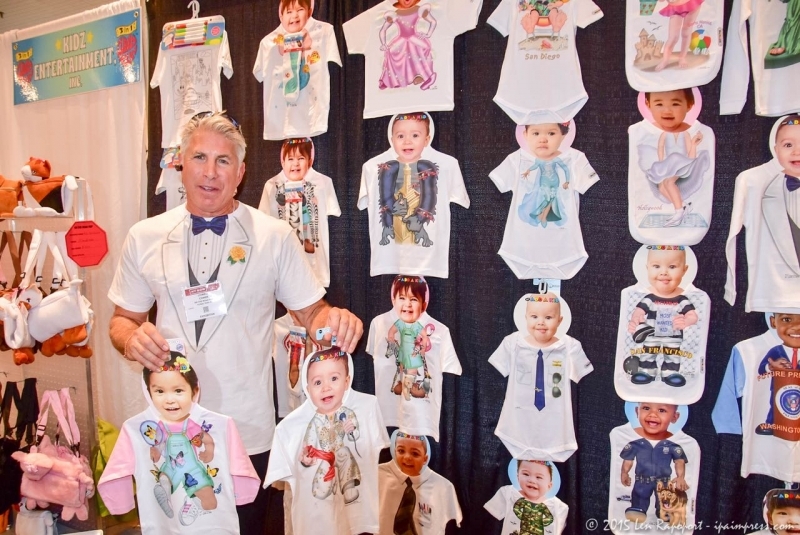 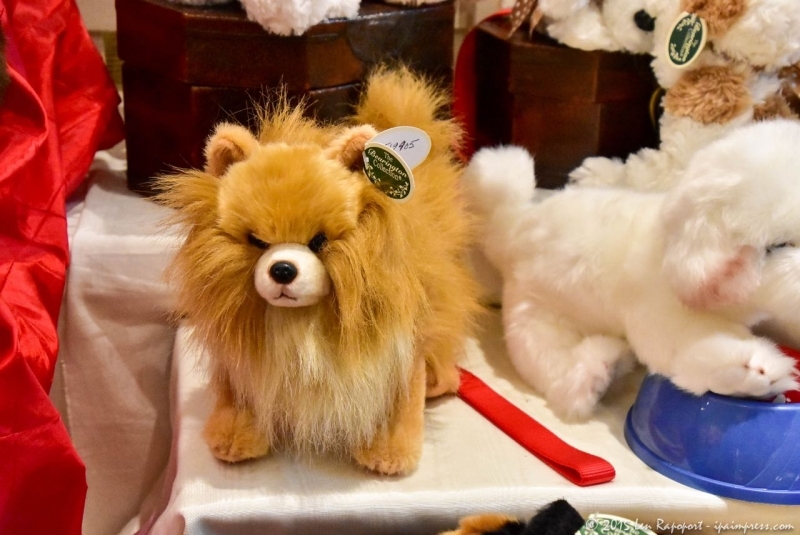 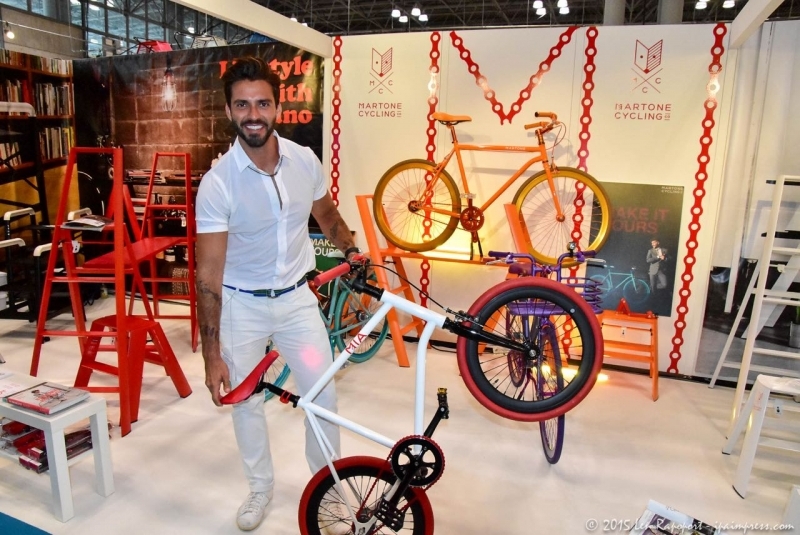 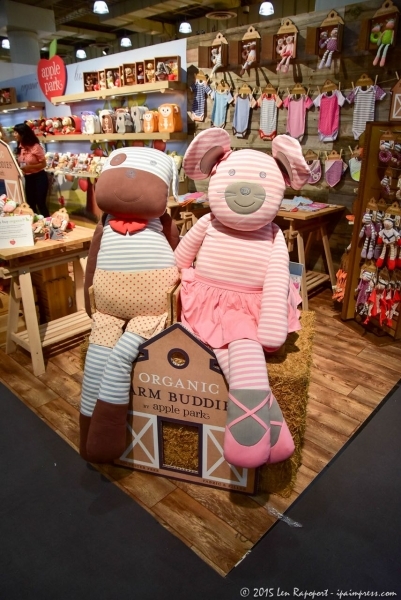 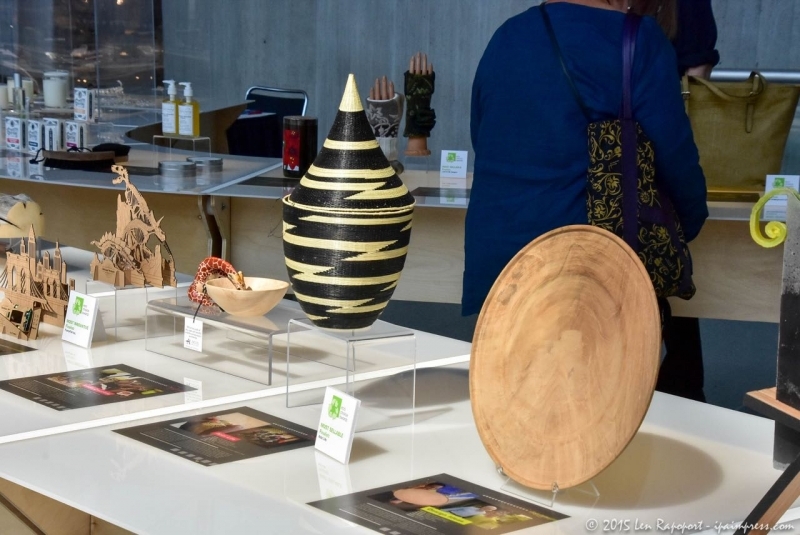 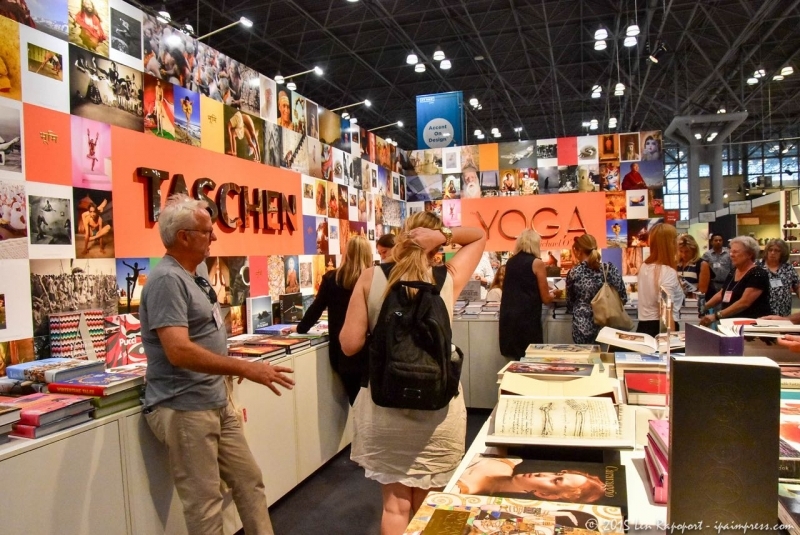 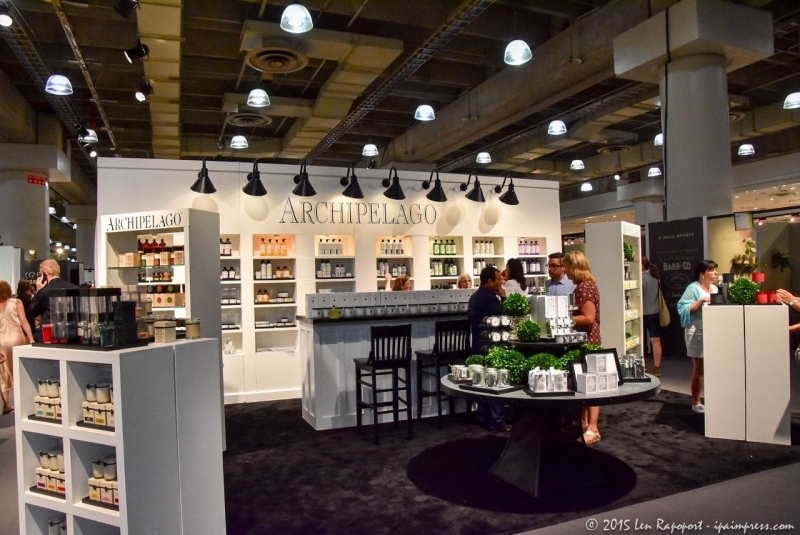 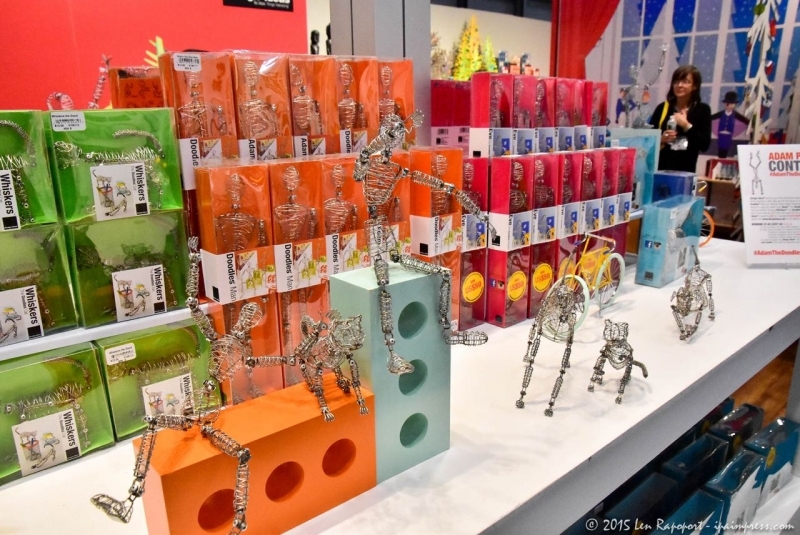 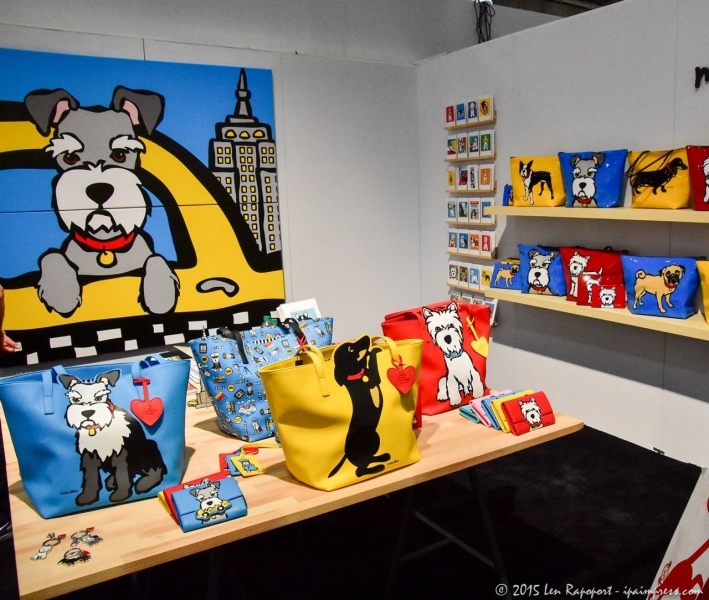 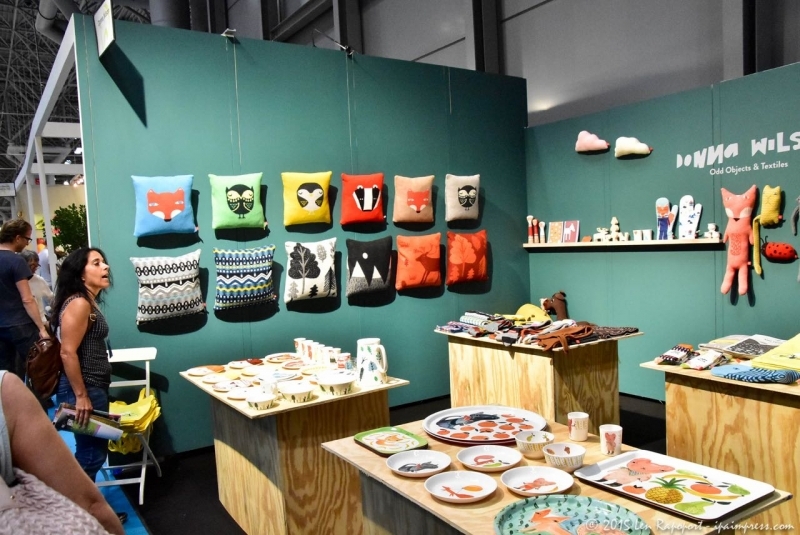 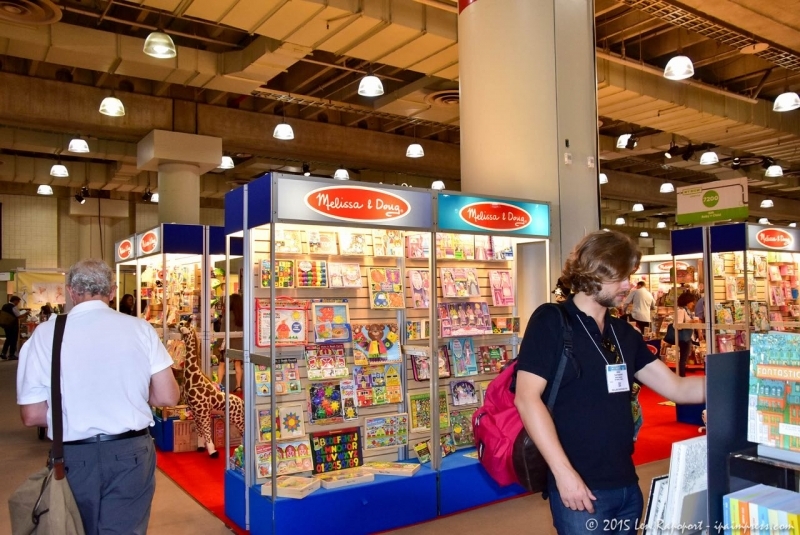 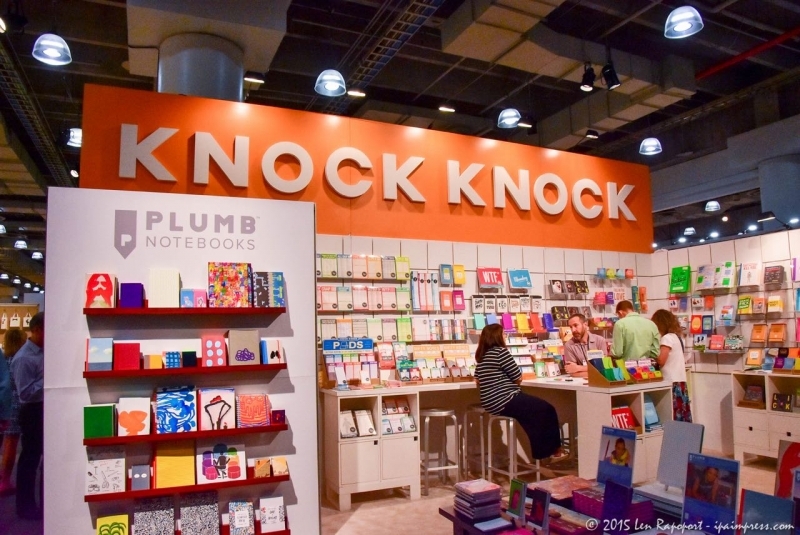 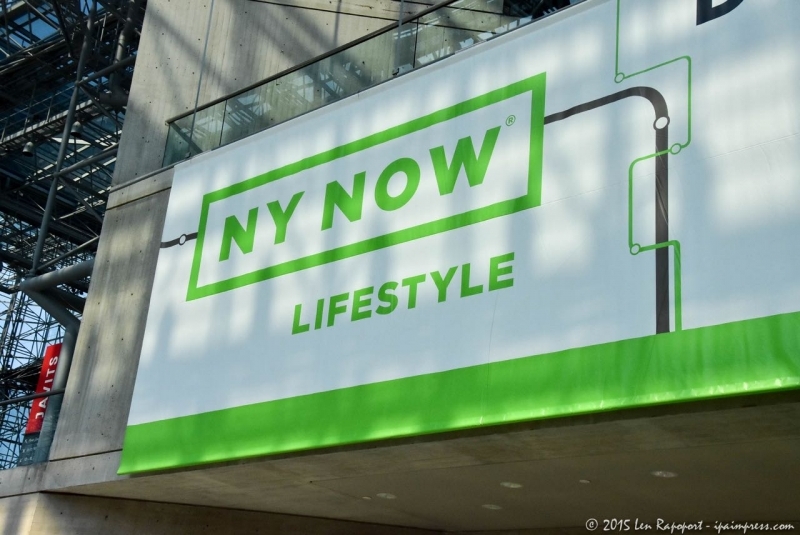 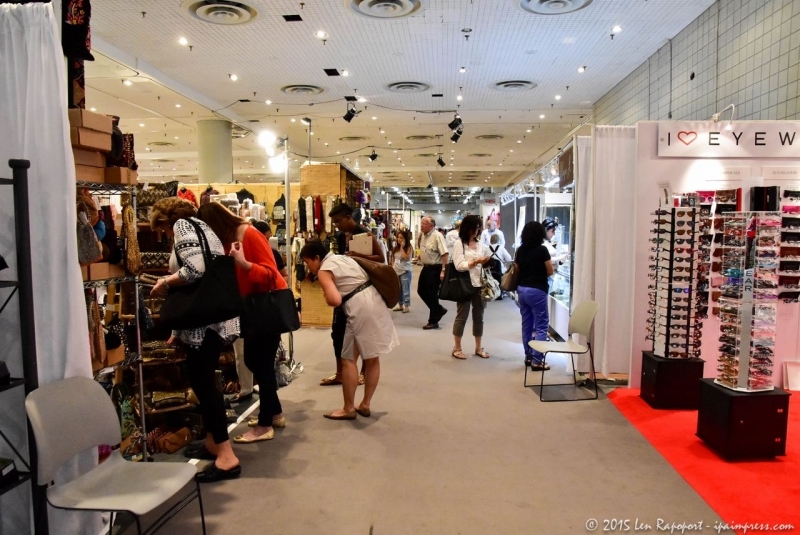 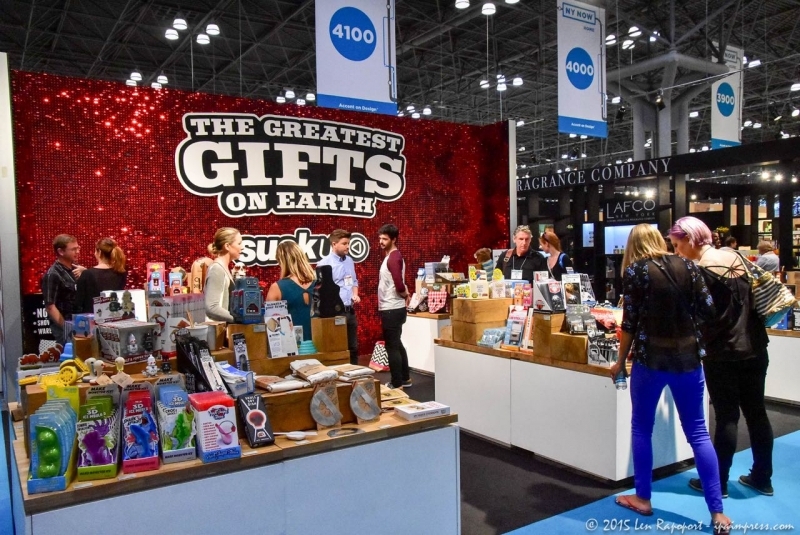 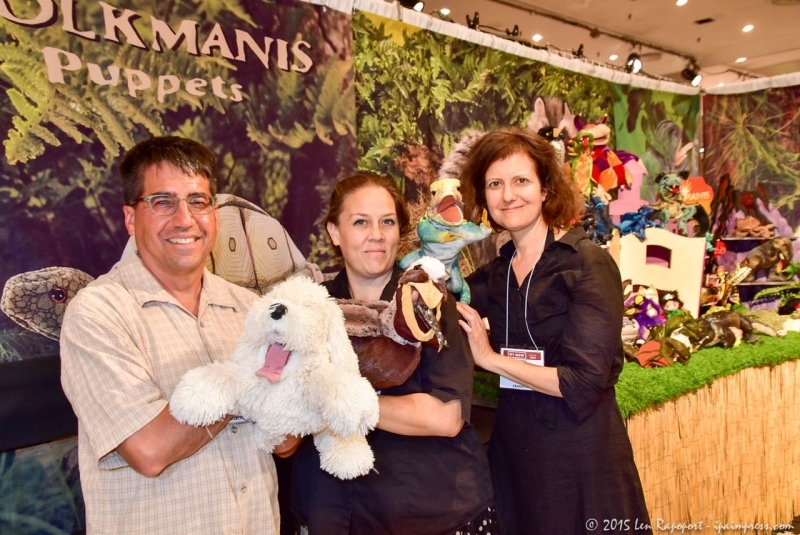 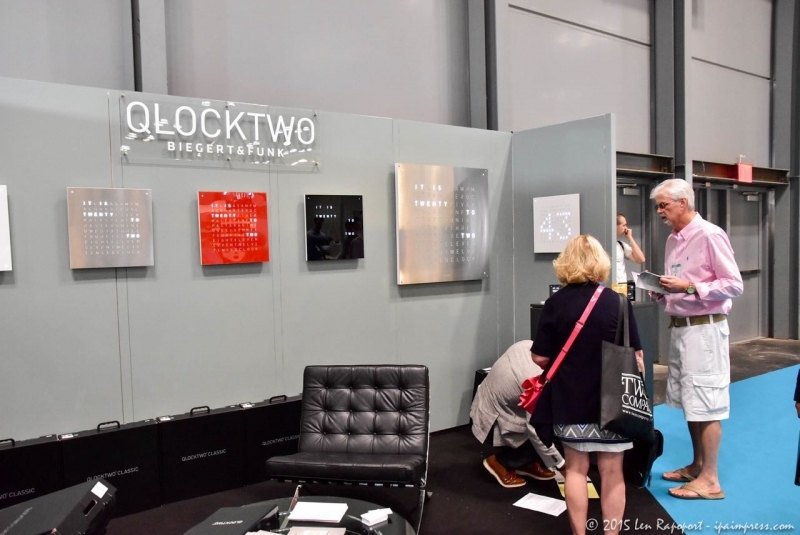 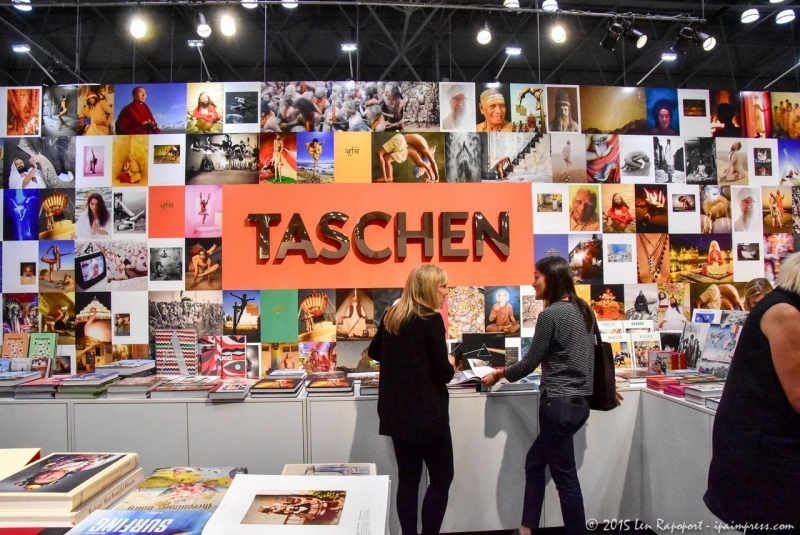 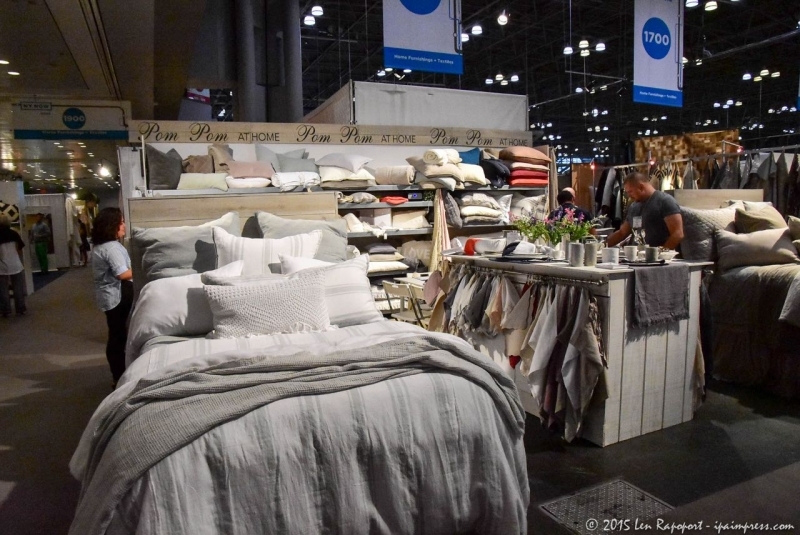 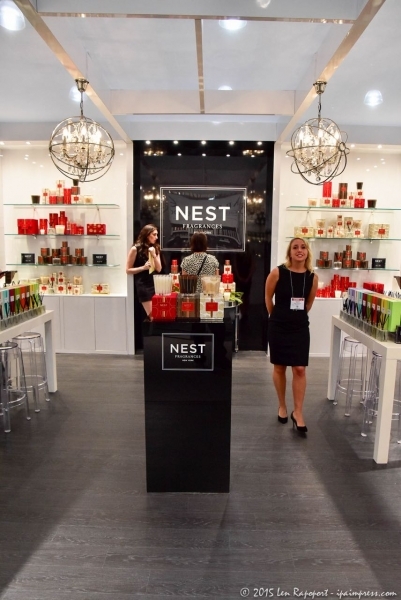 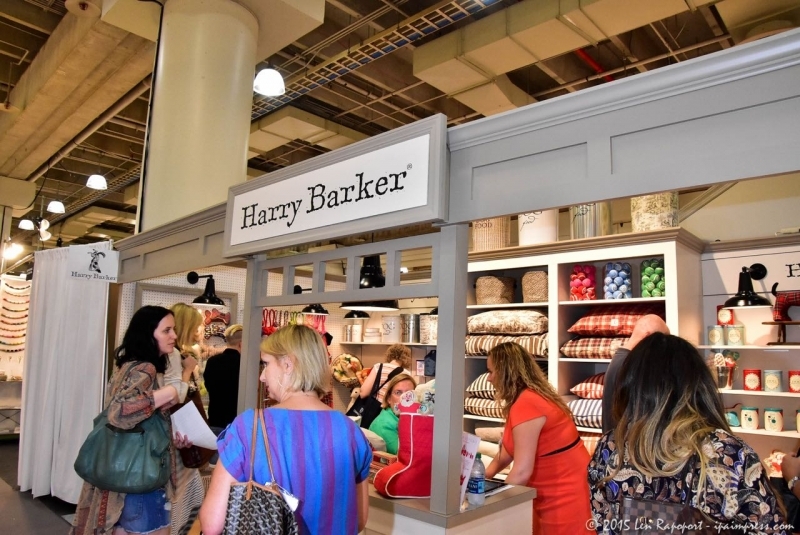 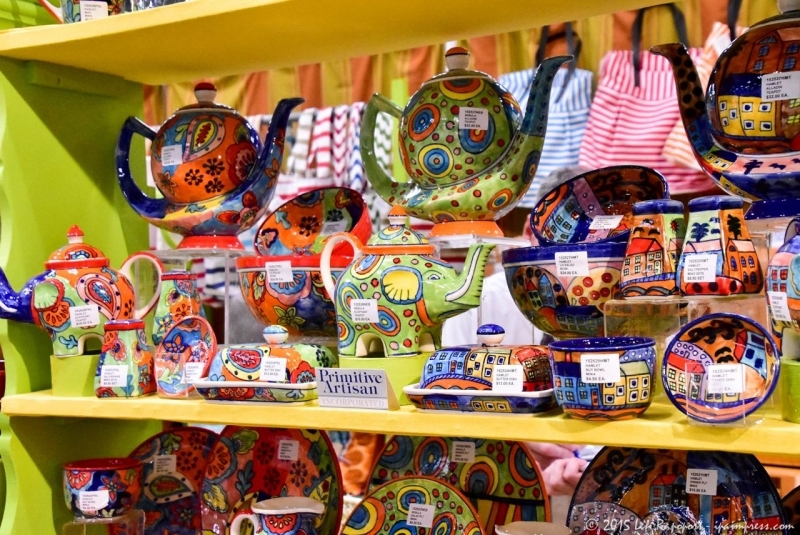 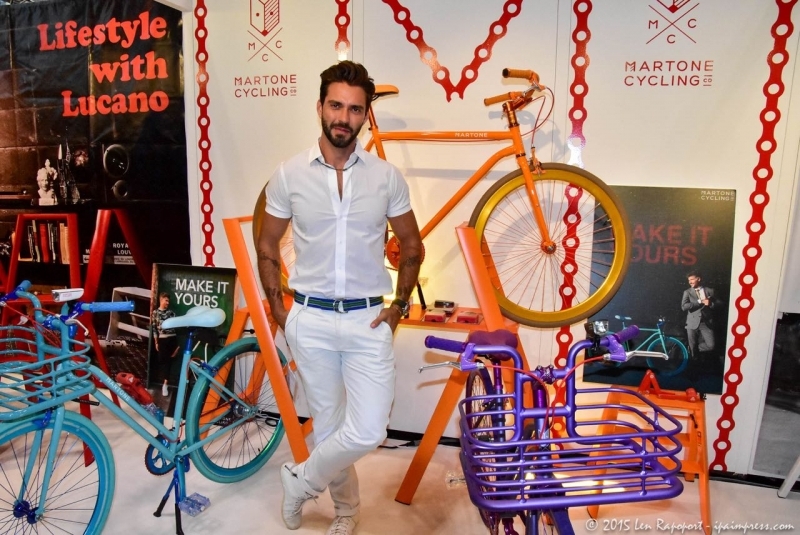 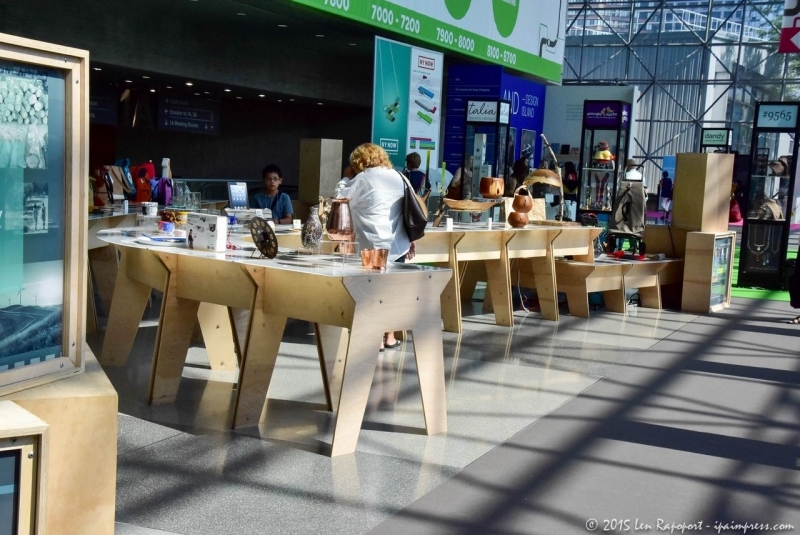 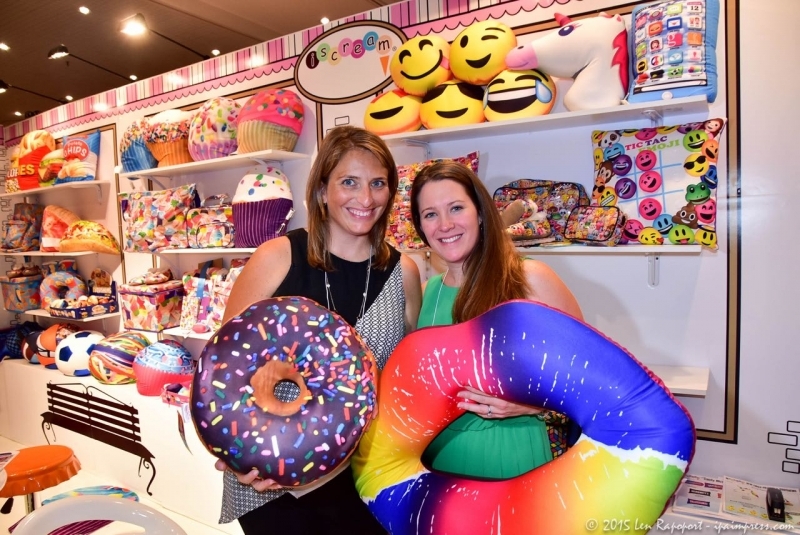 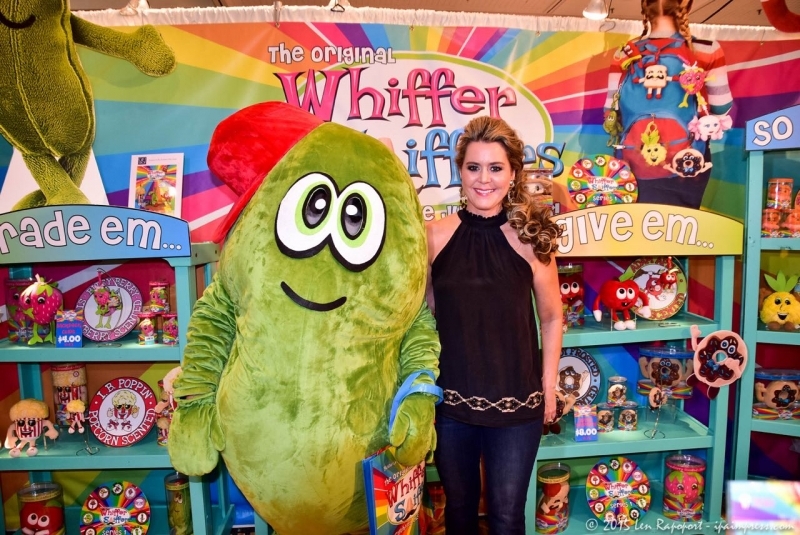 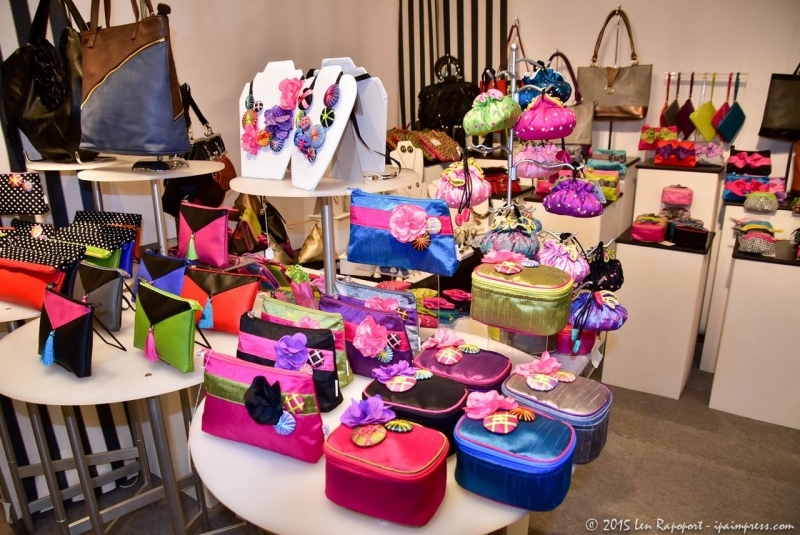 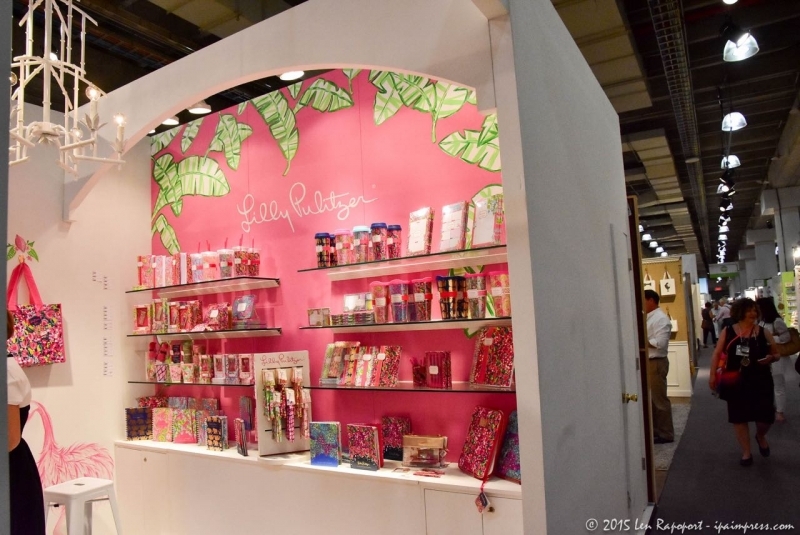 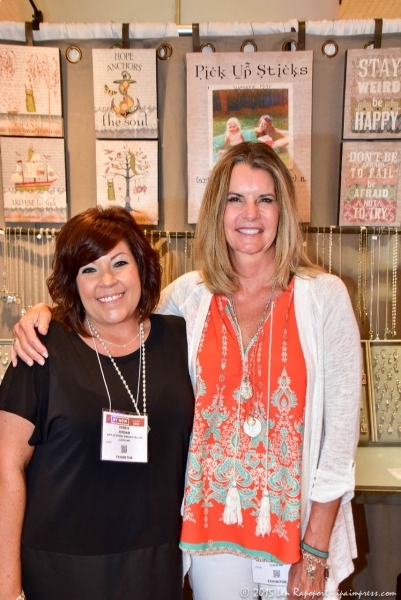 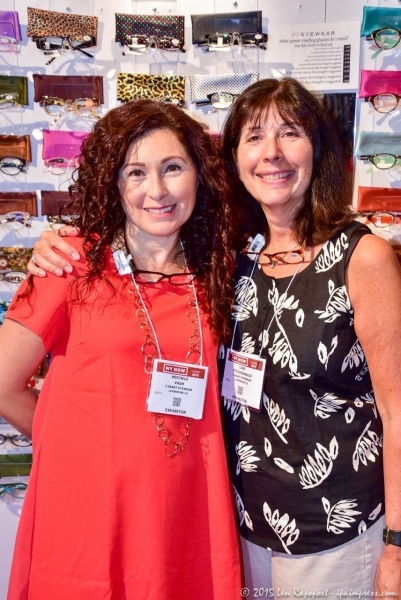 We have covered the Gift Show in past years that is called the NY NOW Show because it has expanded its scope beyond the gift market and needed a name that would be one that would include the many facets of this show and the merchandise being offered to buyers. 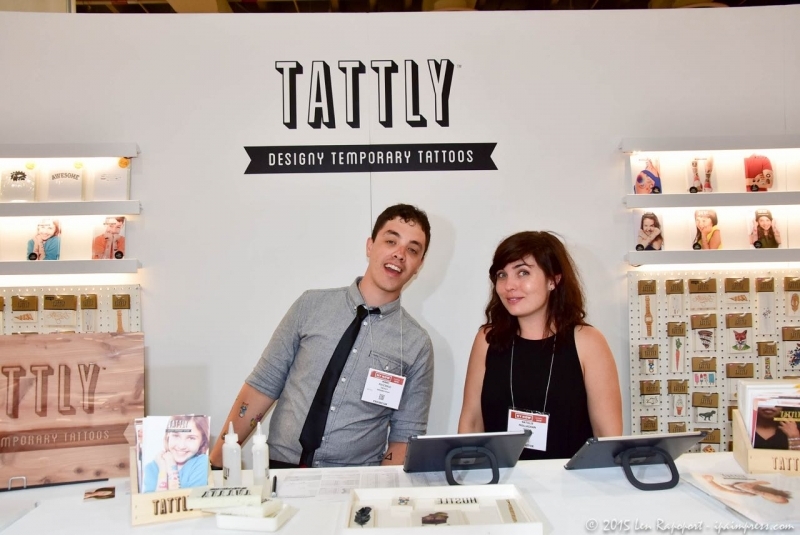 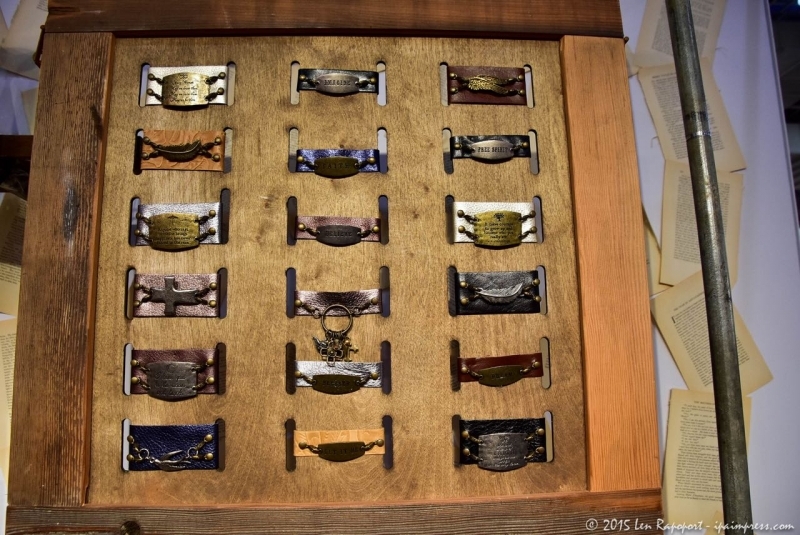 We were excited to visit this show this year and knew it would be a daunting task to cover the show they way we usually like to. 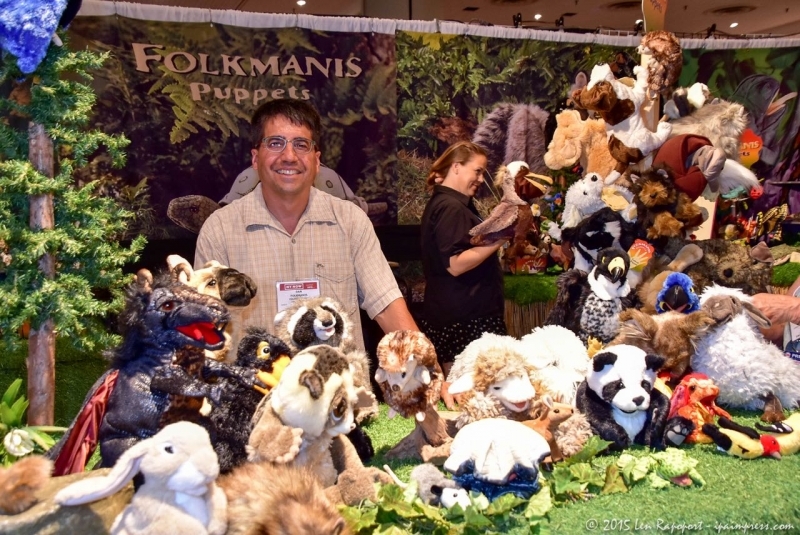 As our readers know we now include videos on all of our show articles that include stunning photos from the shows. 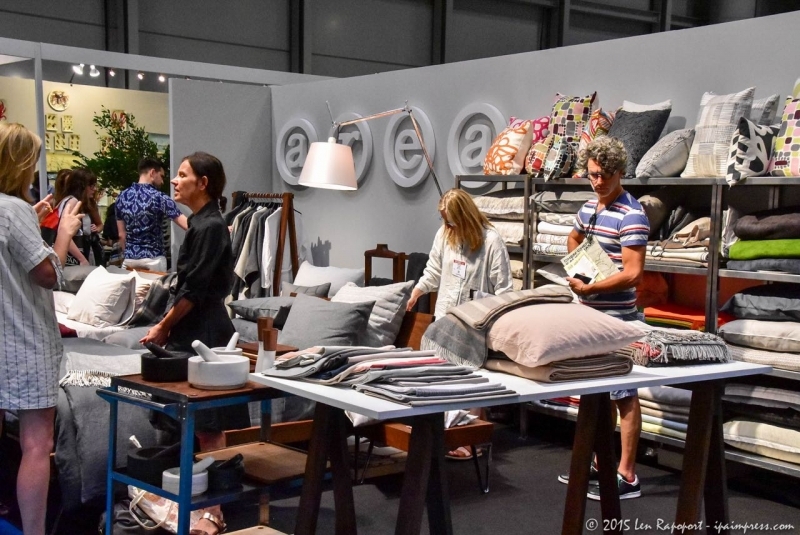 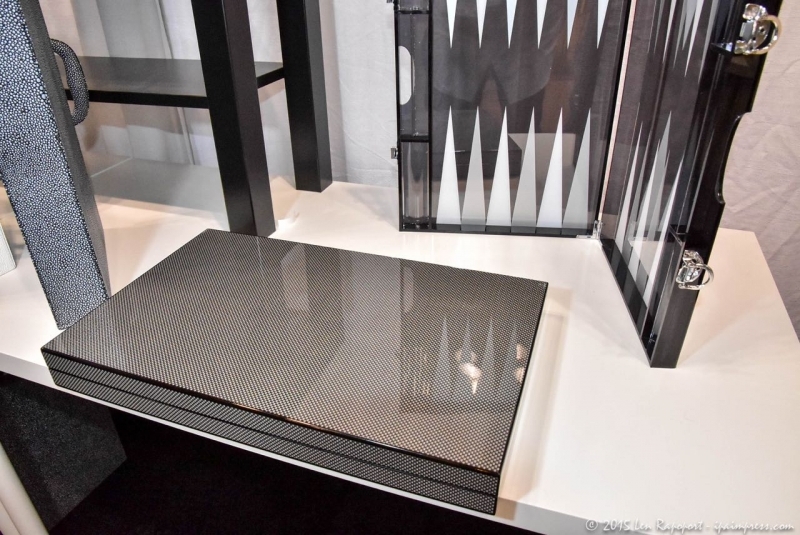 However at the NOW show everything seems to be under wraps and many companies simply don’t want their competitors to see what they are showing for the new season. 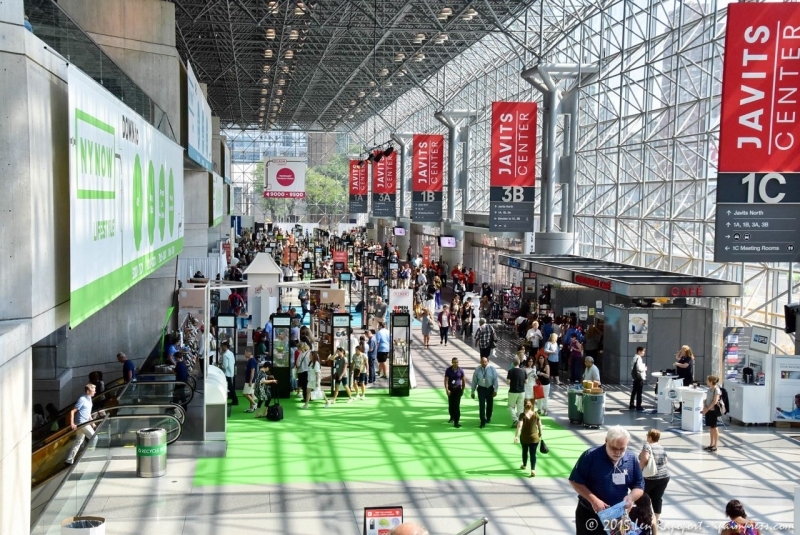 The rules are simple, you go to scout the entire Javits Center which is three floors, plus every single spot they could fit an exhibitor and I do mean every space and then determine which ones you want to film. 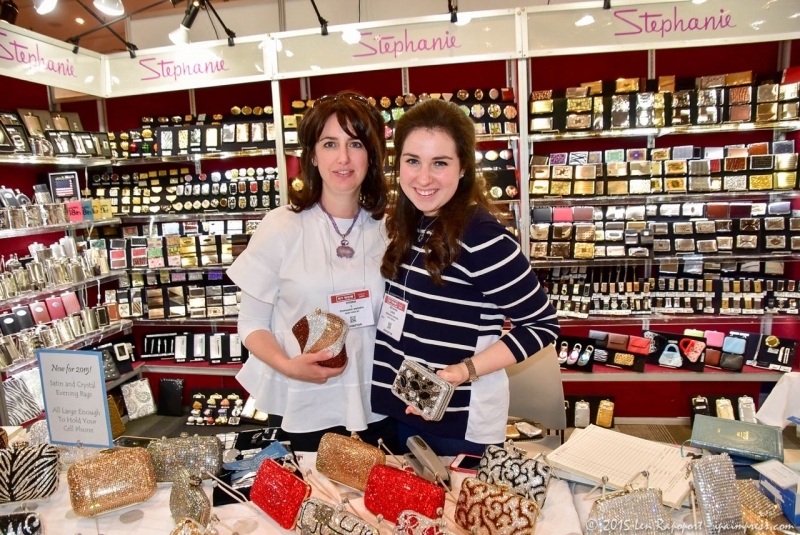 You then need to visit the Press Office and have one of their staff members accompany you to those exhibitors so you can film them. 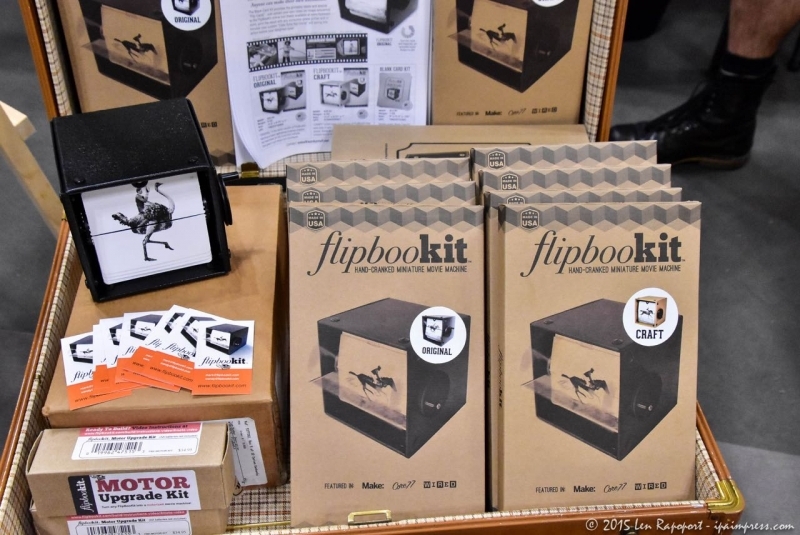 Of course for us that was the deal breaker and we left our video gear in the Press Room and proceeded to the floor of the show. 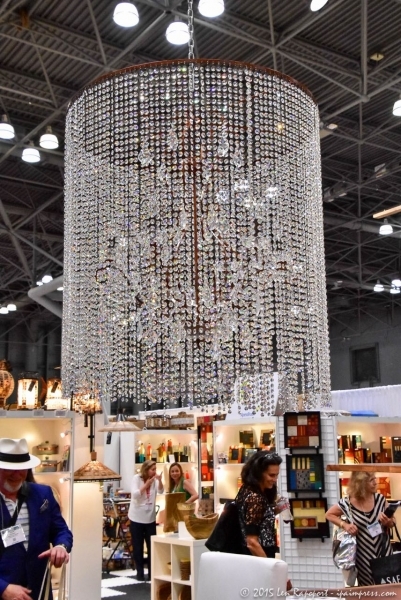 I have never seen a show as large as this one in New York, never. 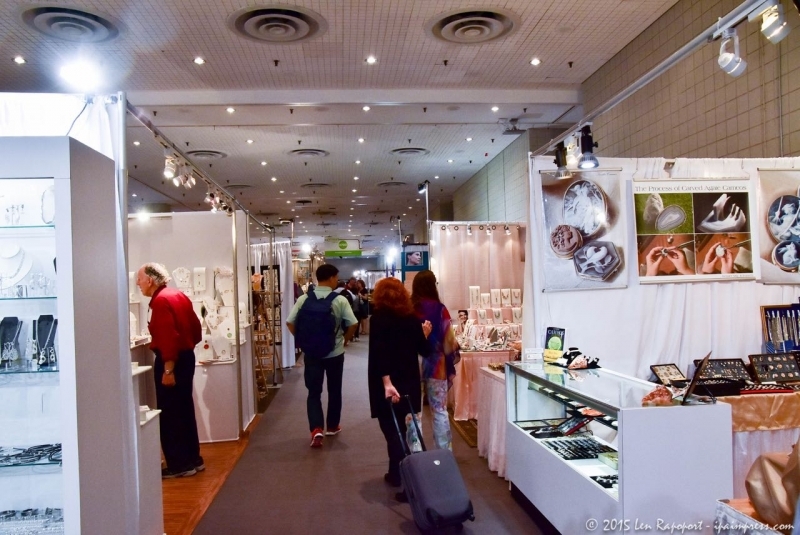 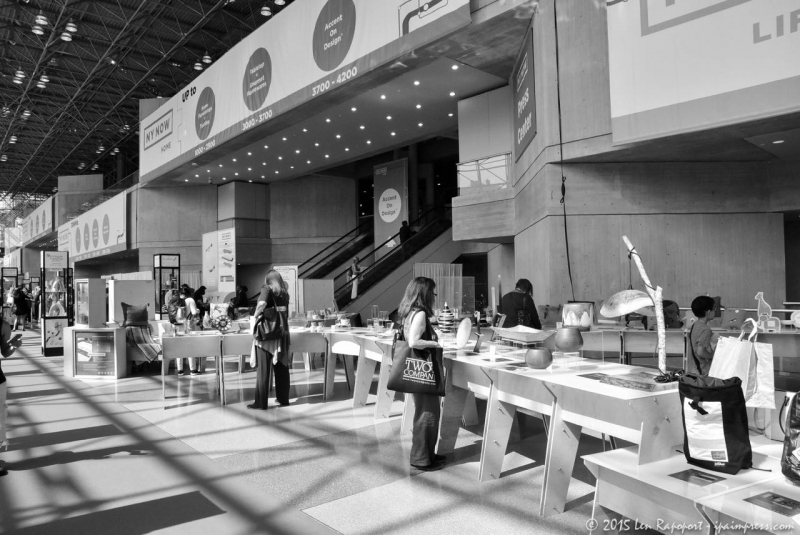 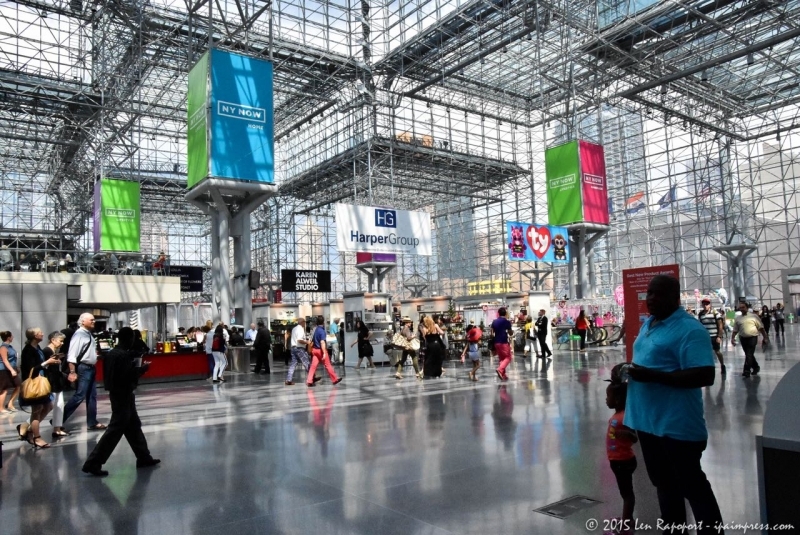 The gift show in the past was spread between the Javit’s Center and Pier 54 in New York. 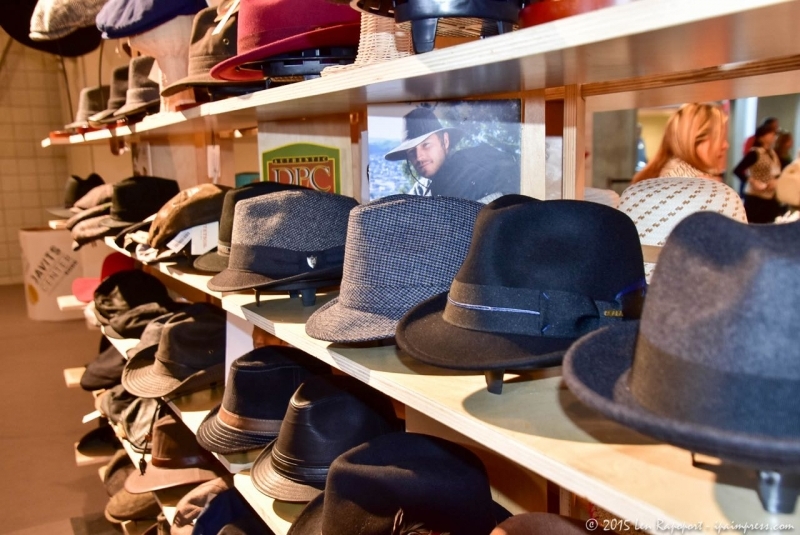 I believe there were other locations as well. 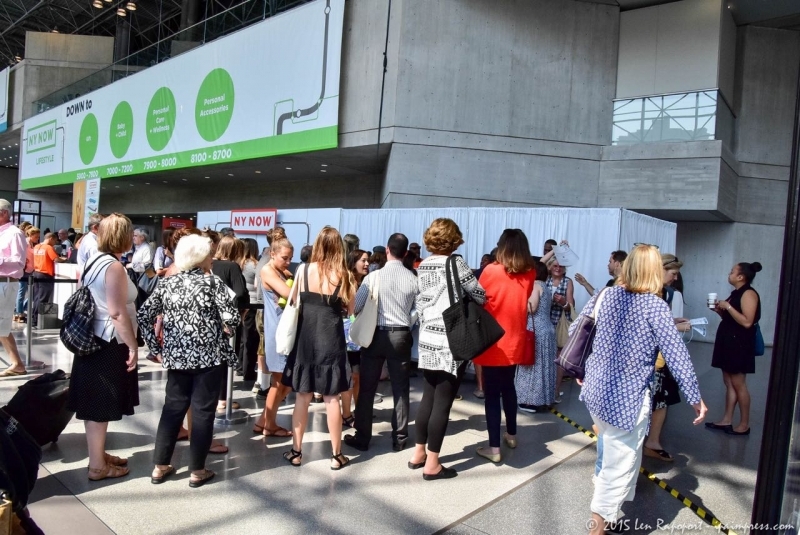 Now it is all in once place which makes it easier to navigate for the many thousands of buyers that attend this show from all over the world. 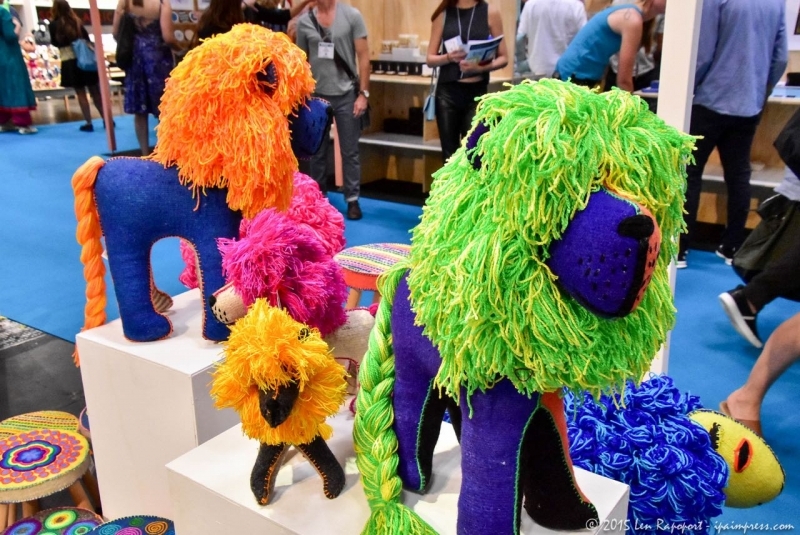 You can read more about the show at their website. 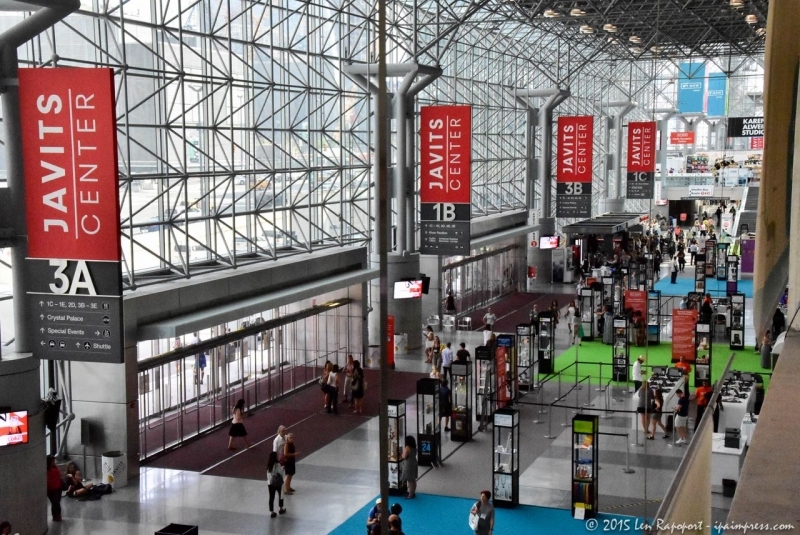 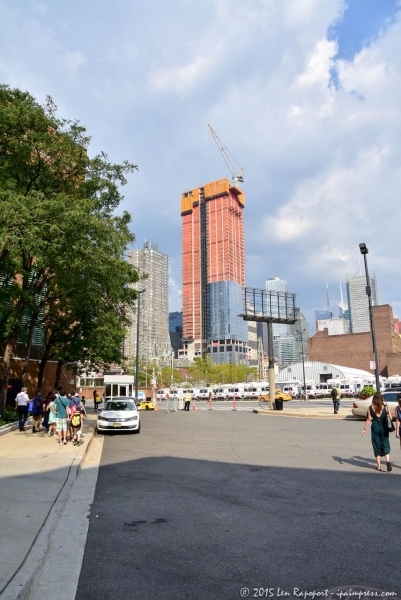 On their site you can even see a wonderful video on the new Javits Center and their amazing rooftop. 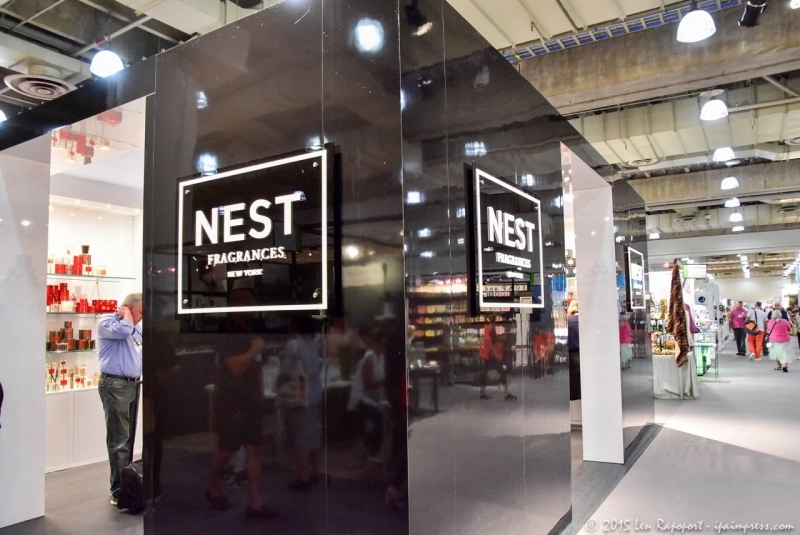 Now a home for thousands of plants and birds. 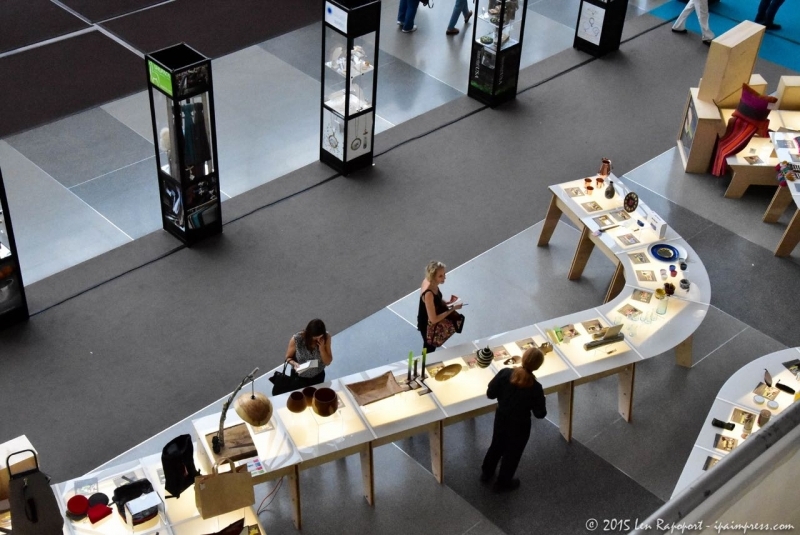 It is an oasis that not only saves the birds that used to crash into the glass walls of the Center, but it helps keep the Center cooler in the summer and warmer in the winter. 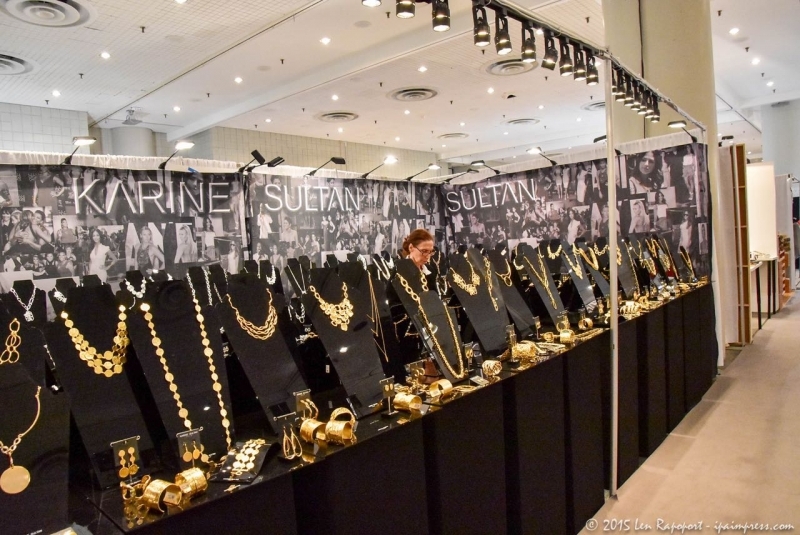 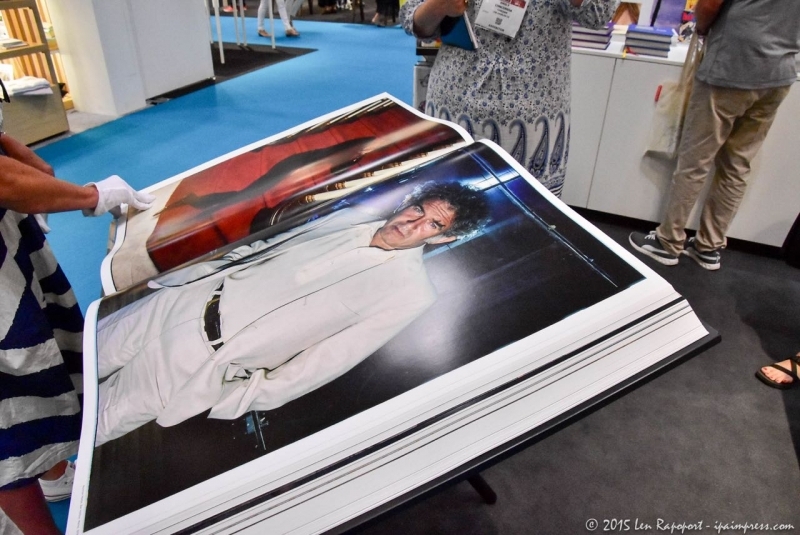 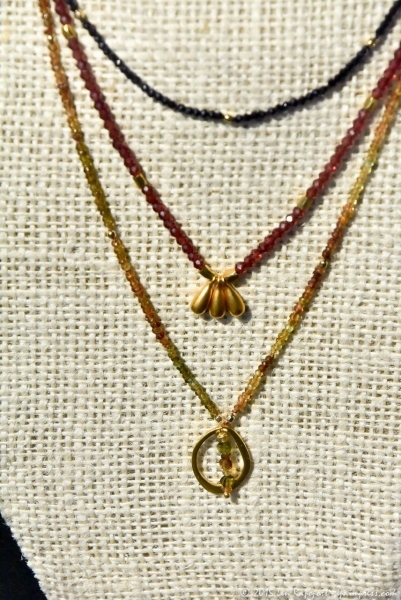 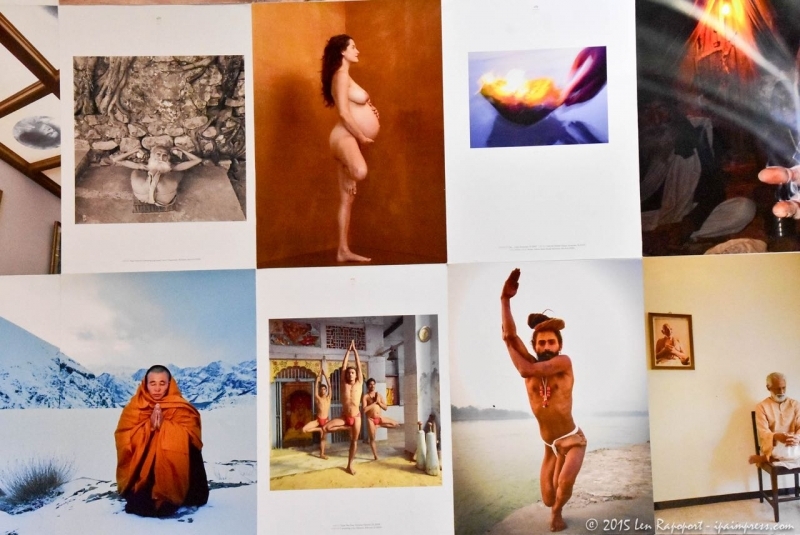 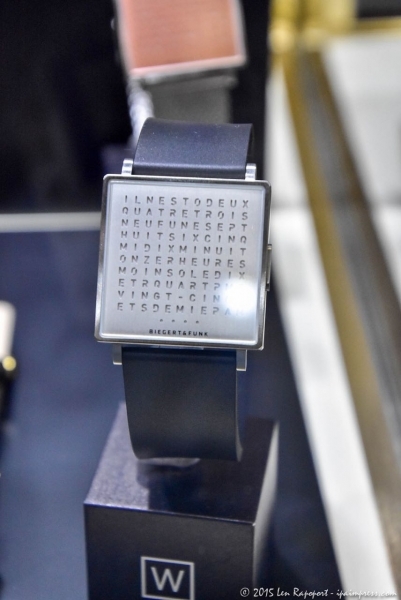 We decided to simply share the photos we took at the show. 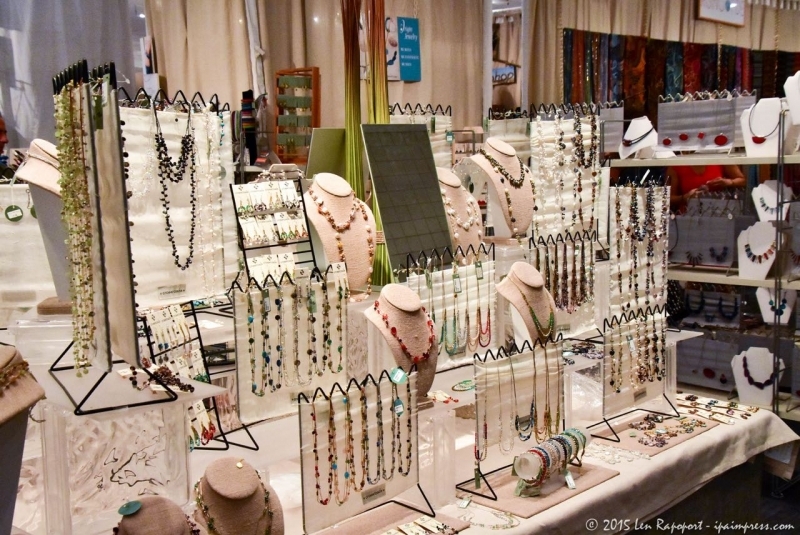 You can click on them to see a larger view and use our slide show control to watch the entire show. 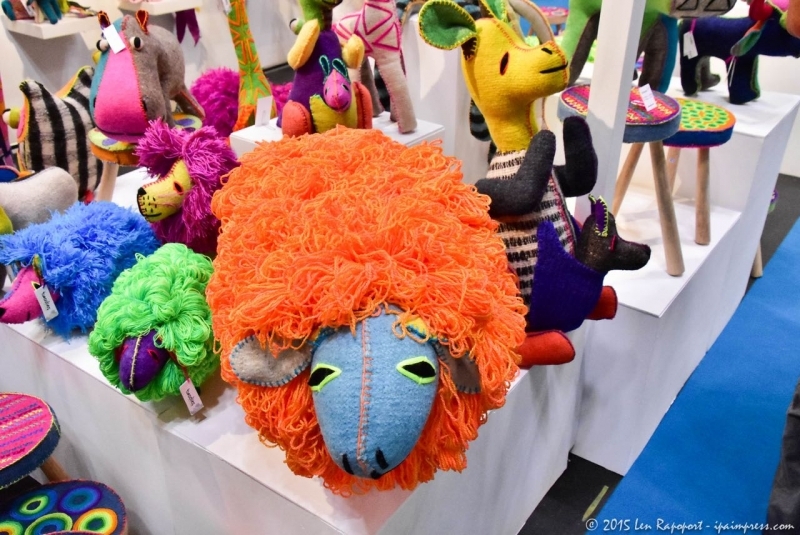 Because we had restrictions, we hope this will give you an idea of this fantastic show and some of the wonderful products being shown. 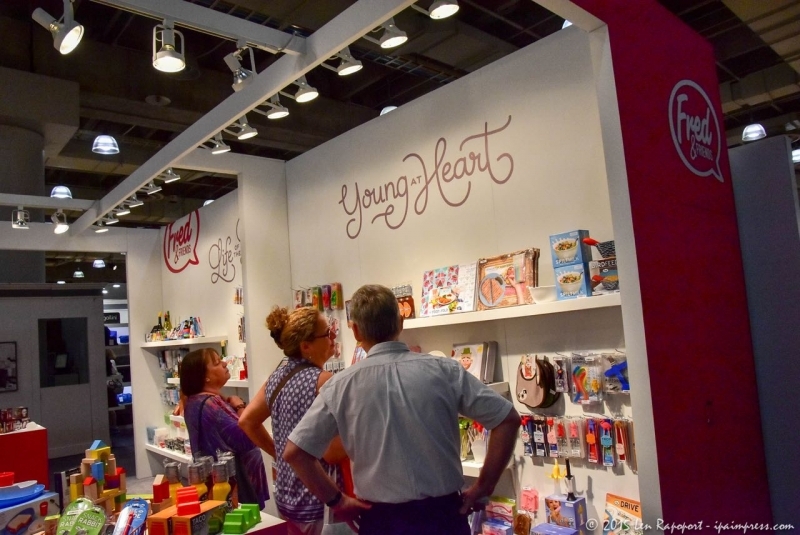 Note: We will produce a short slide show/video with some video clips and will publish it soon. 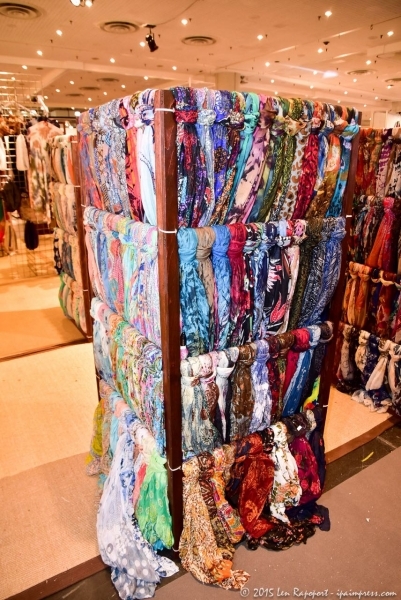 Please return here to view it.